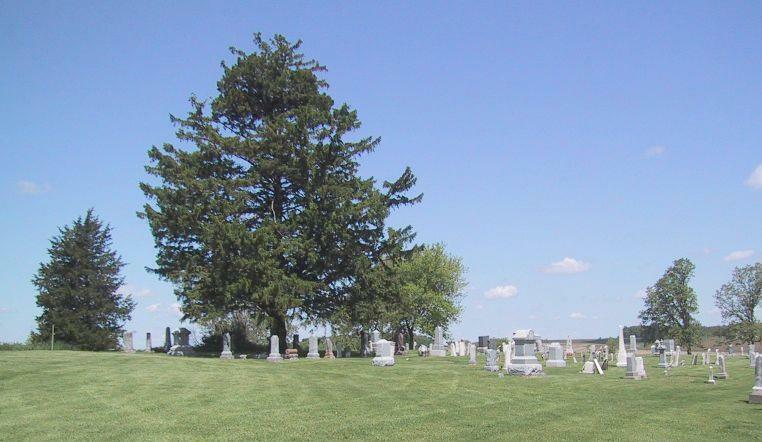 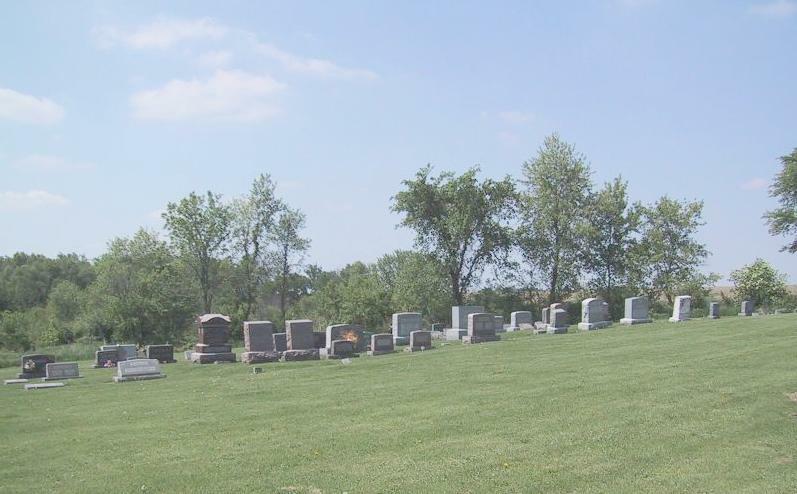 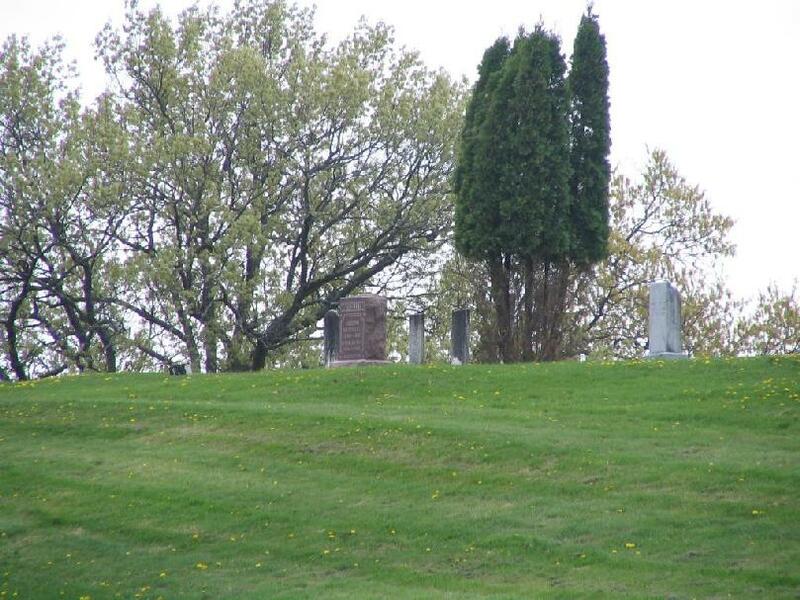 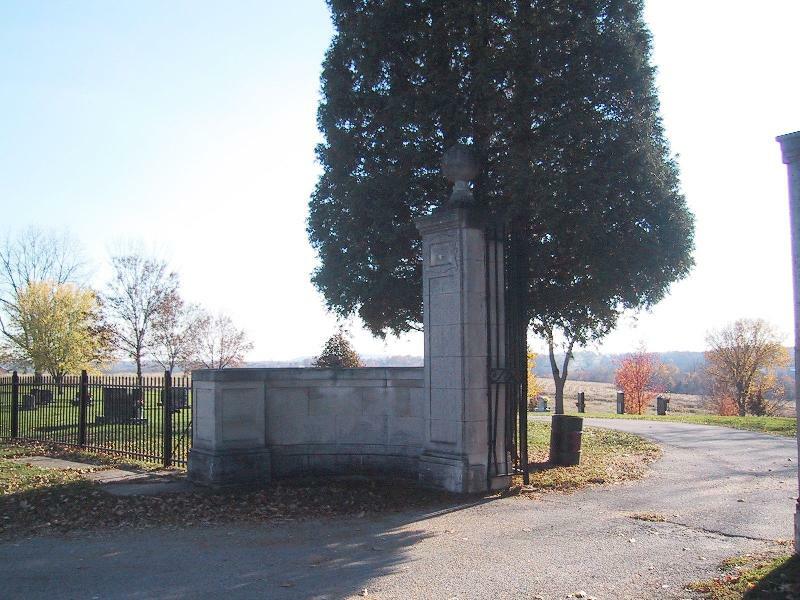 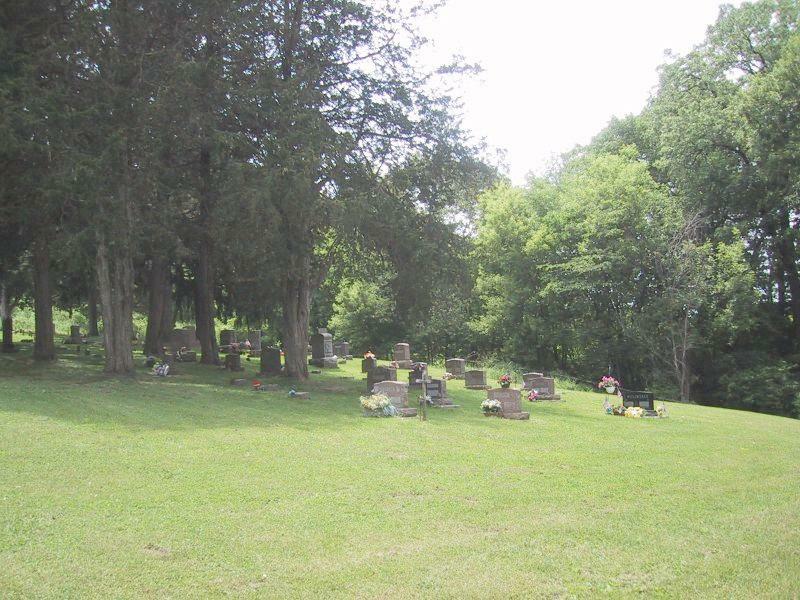 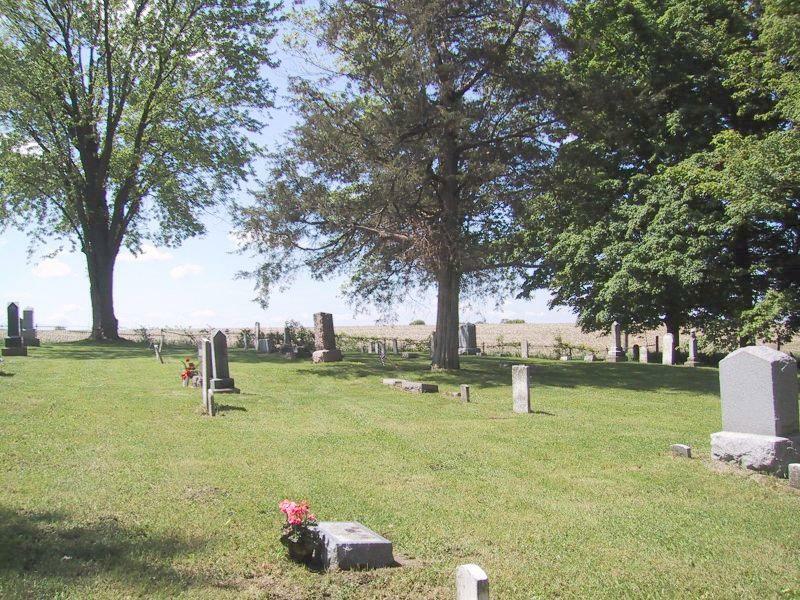 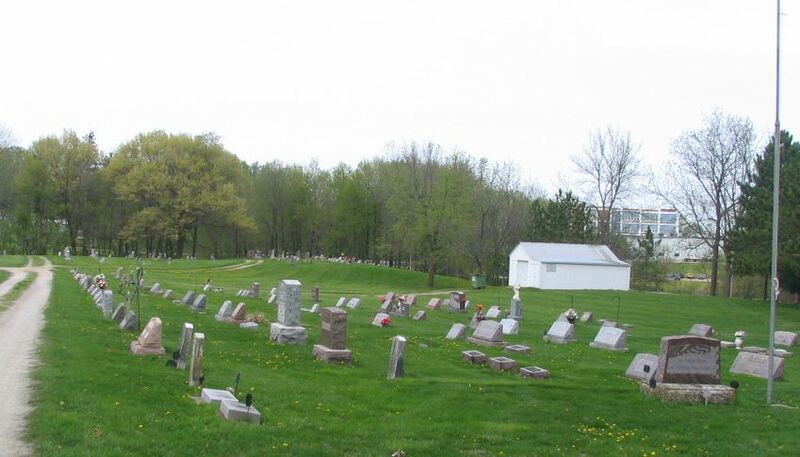 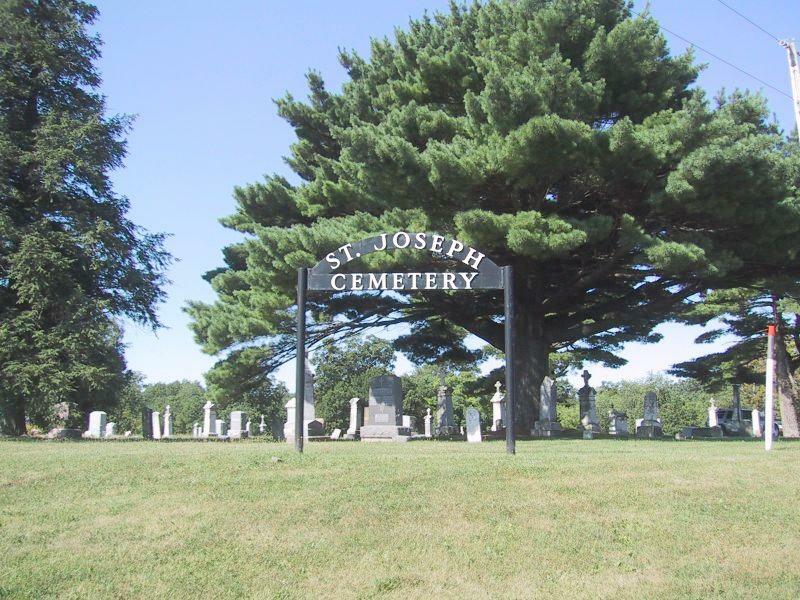 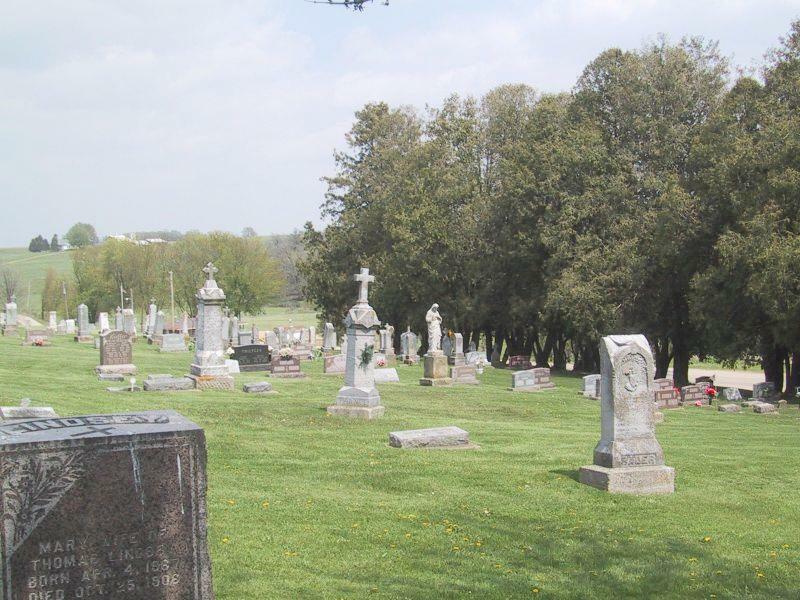 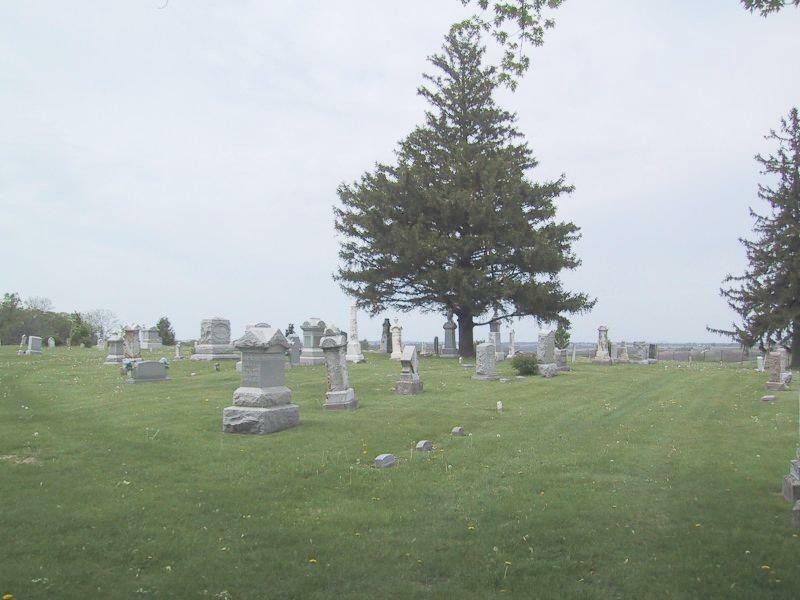 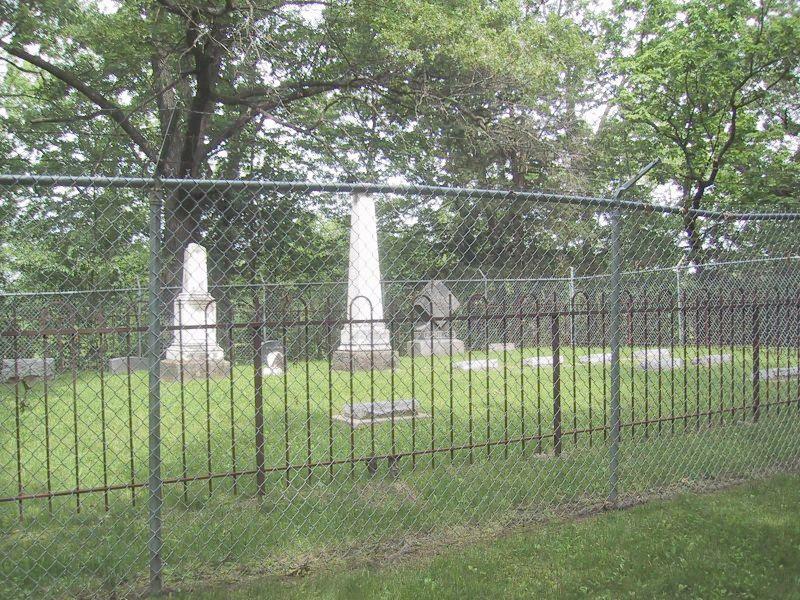 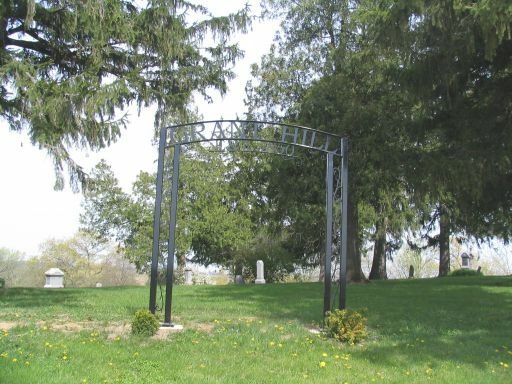 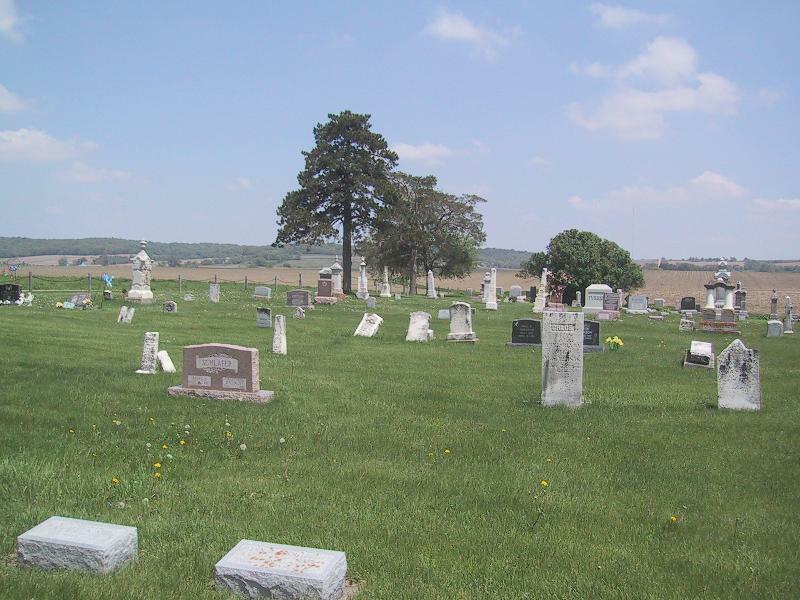 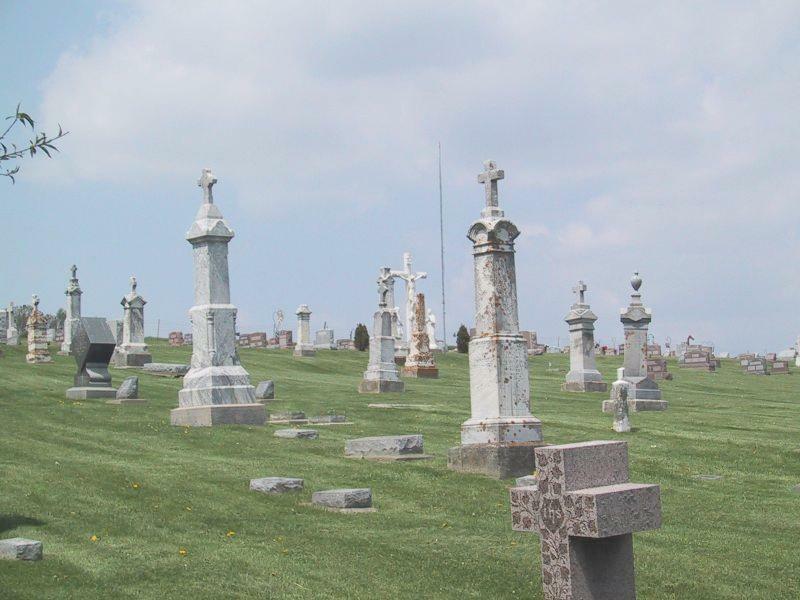 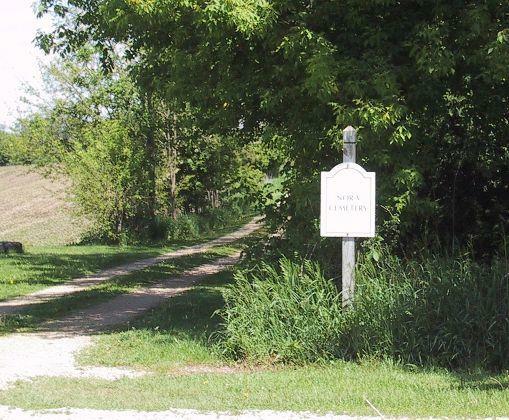 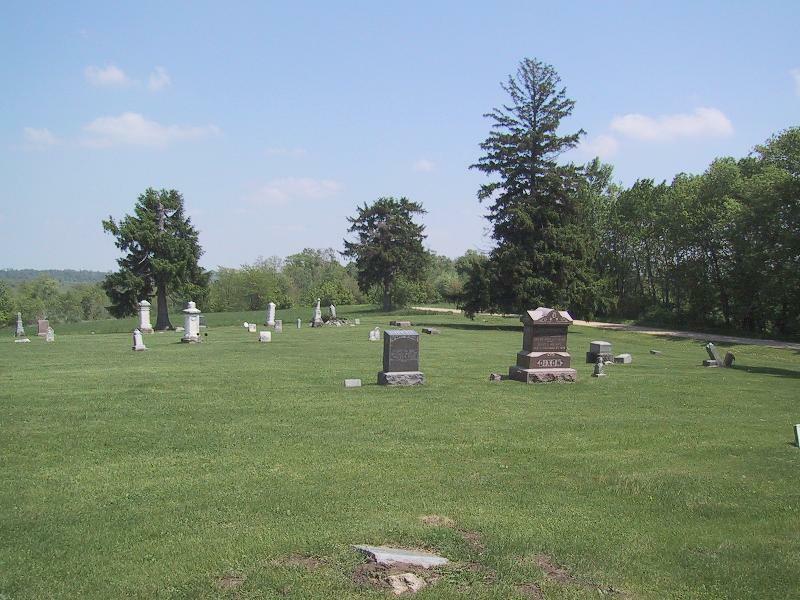 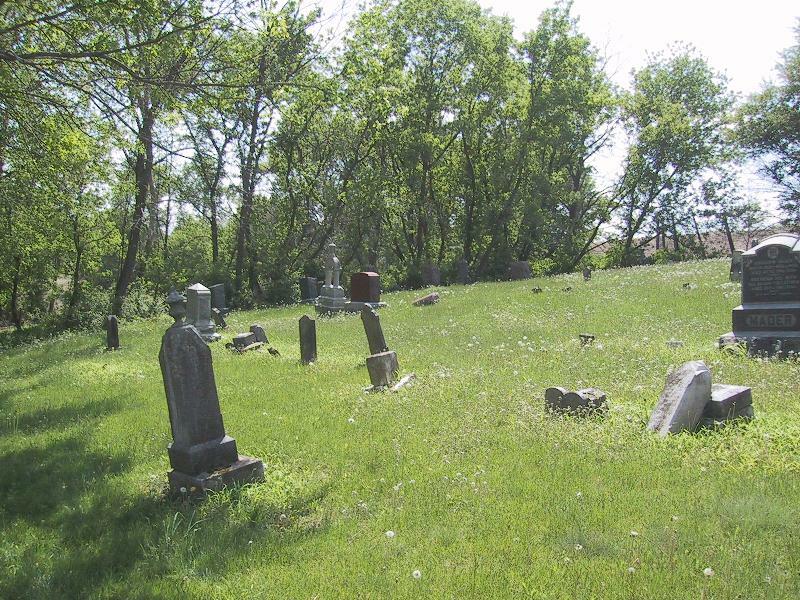 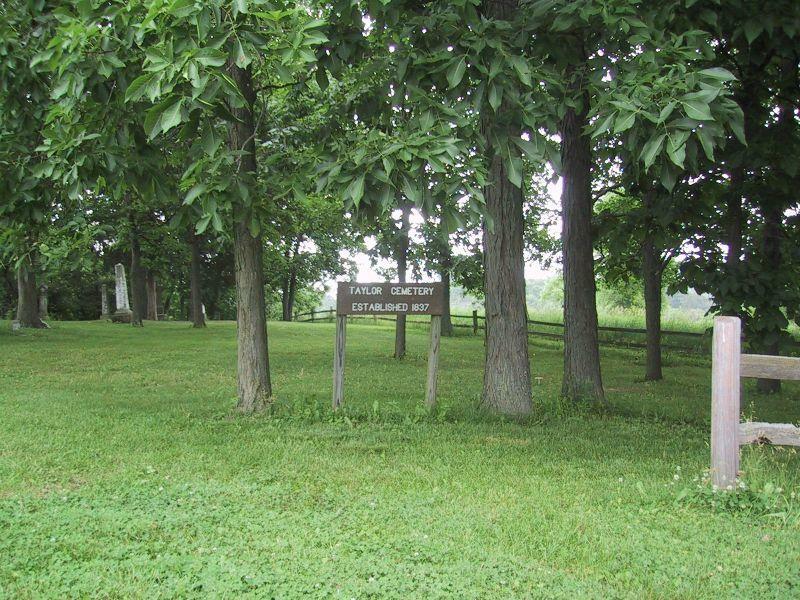 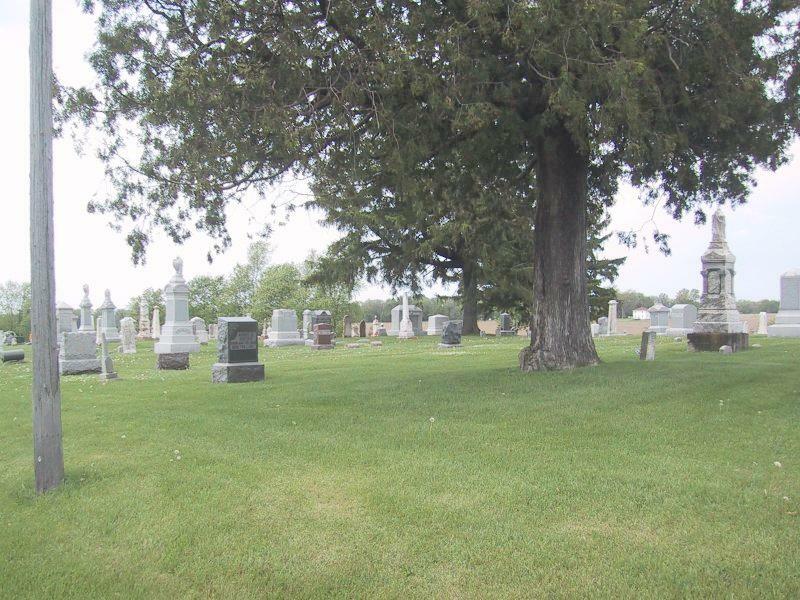 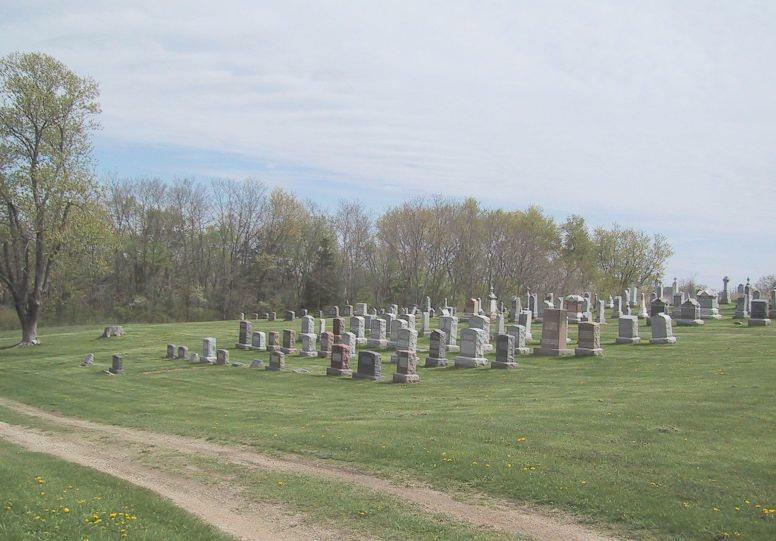 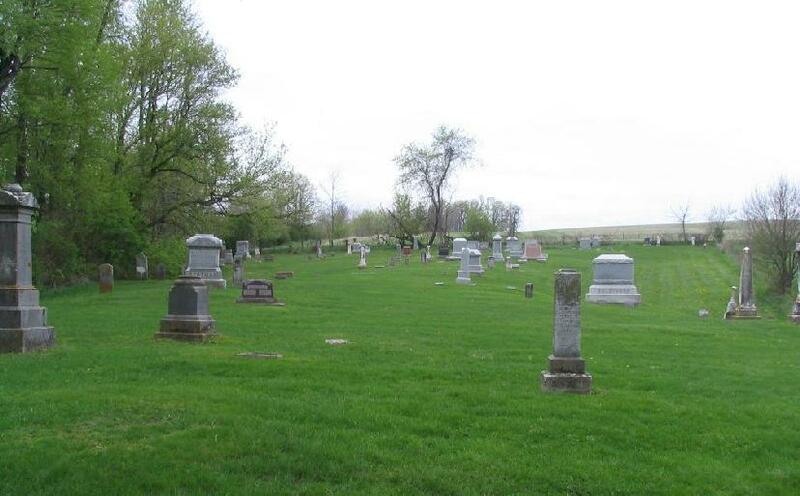 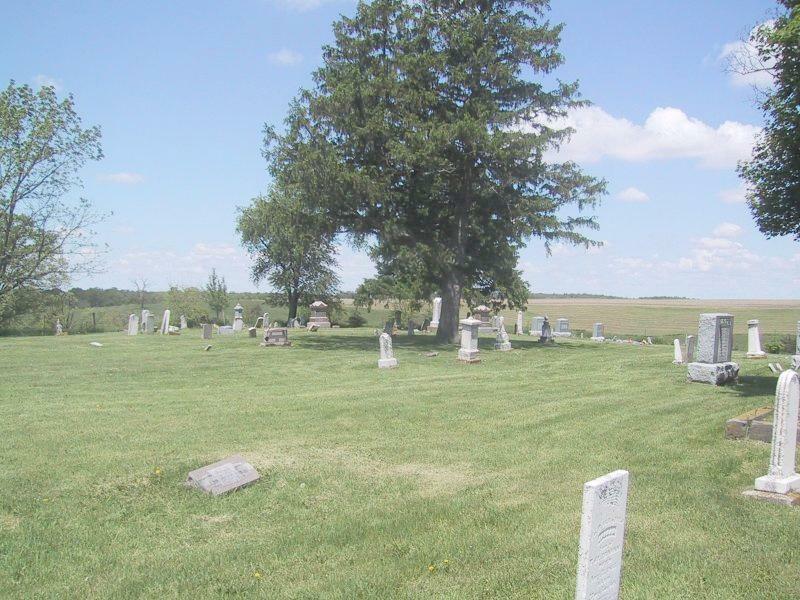 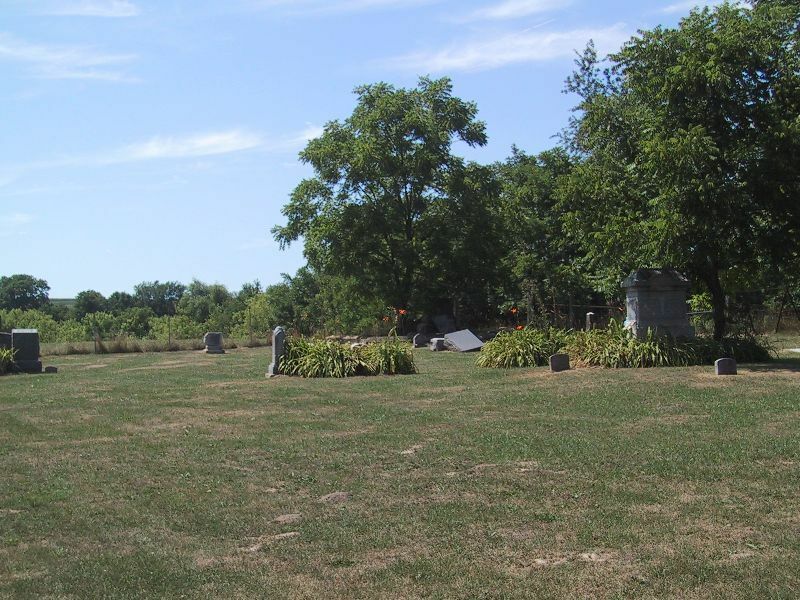 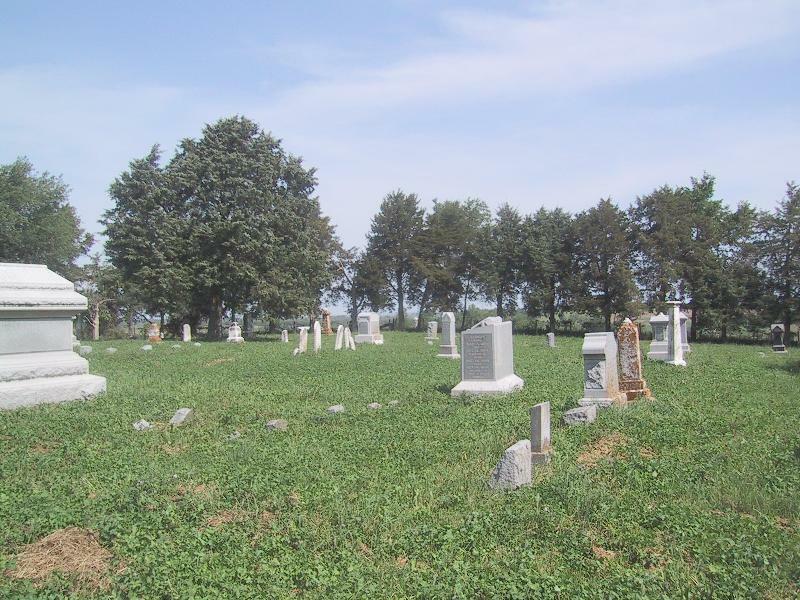 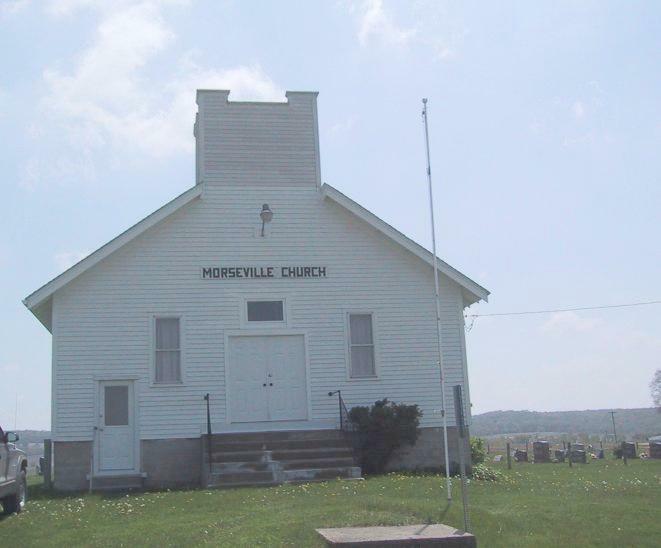 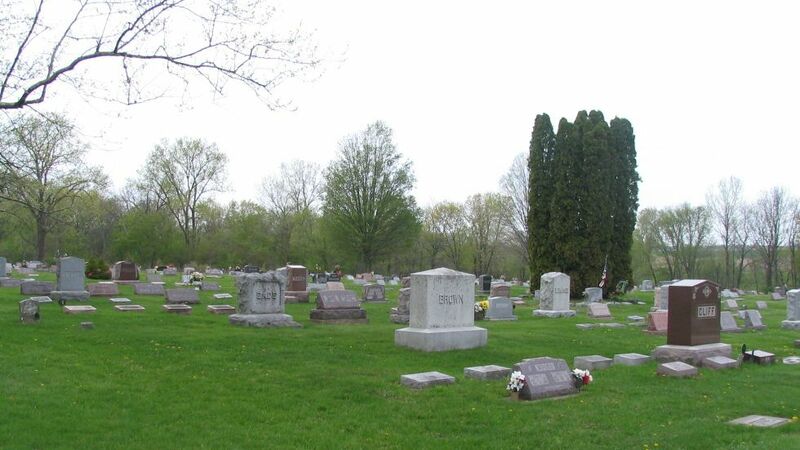 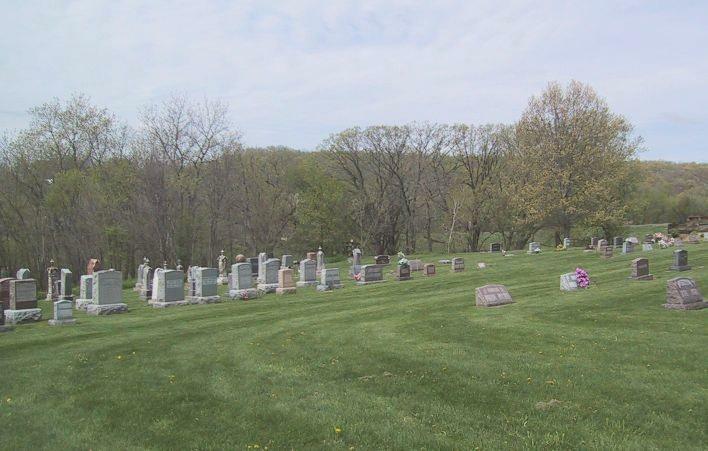 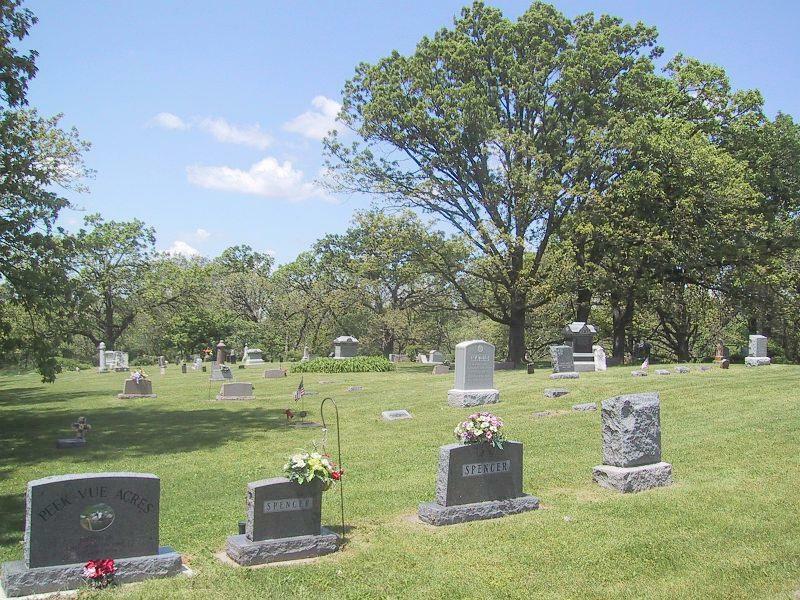 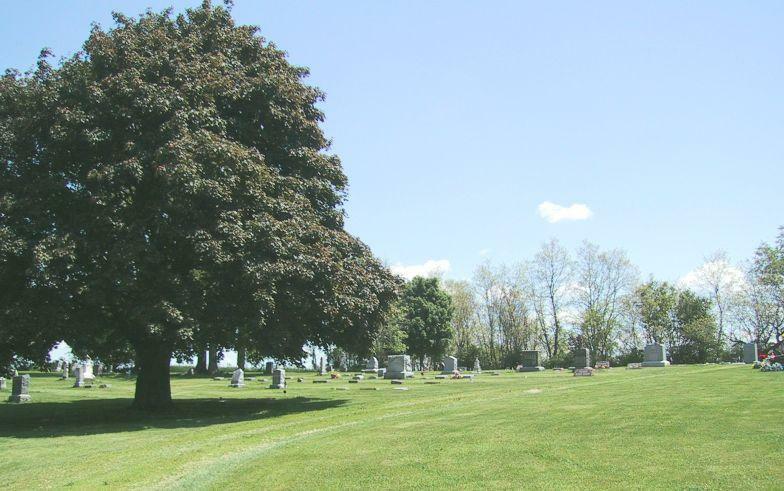 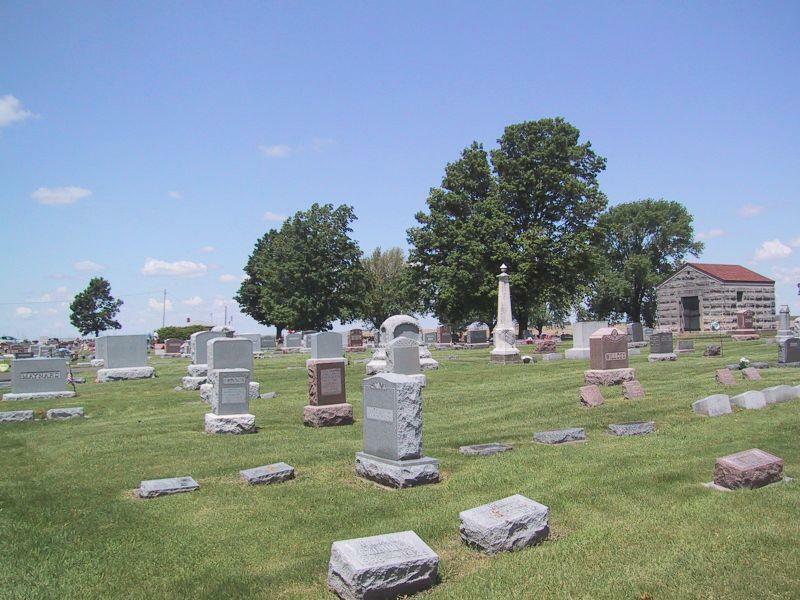 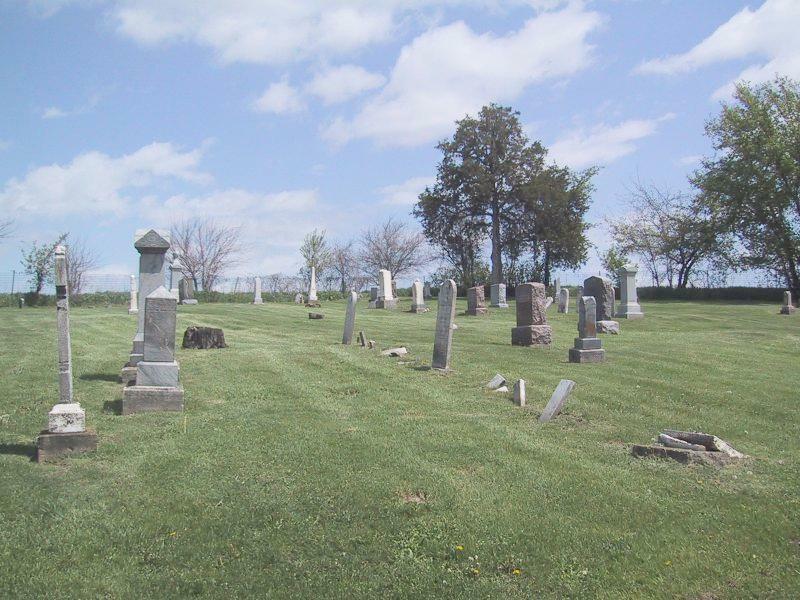 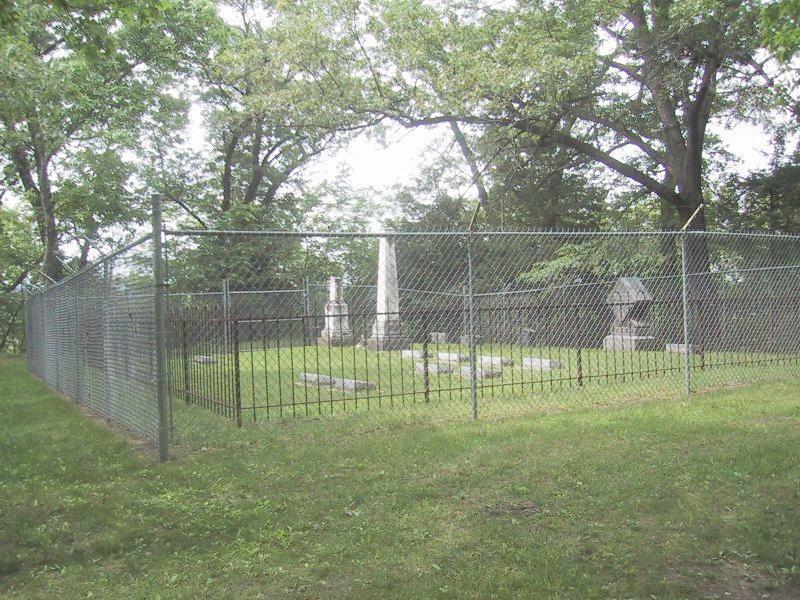 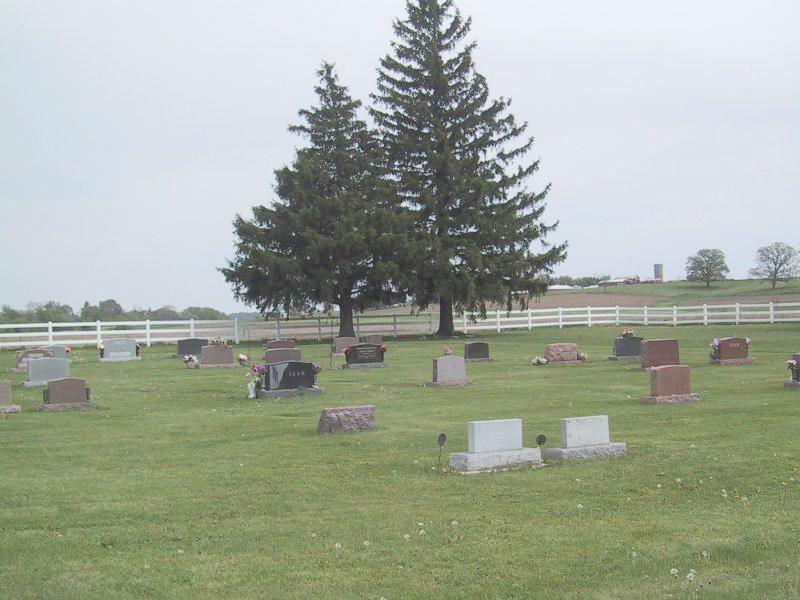 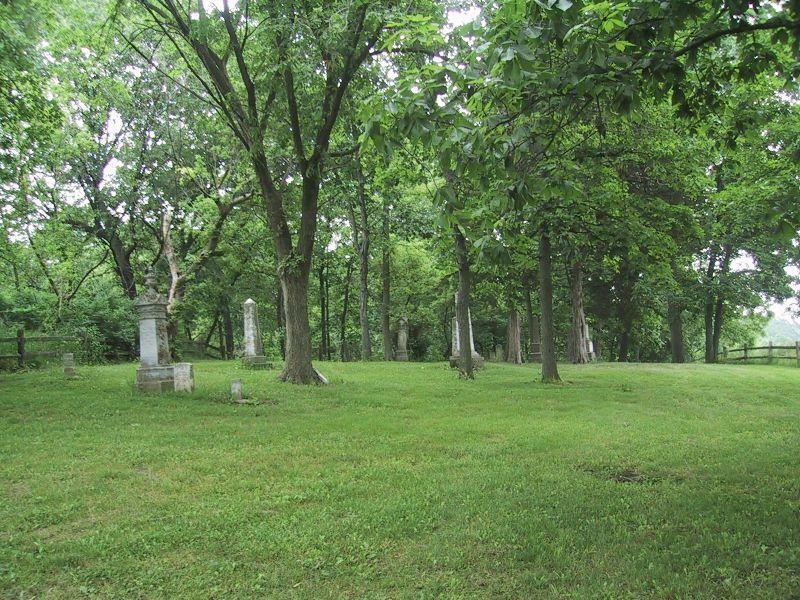 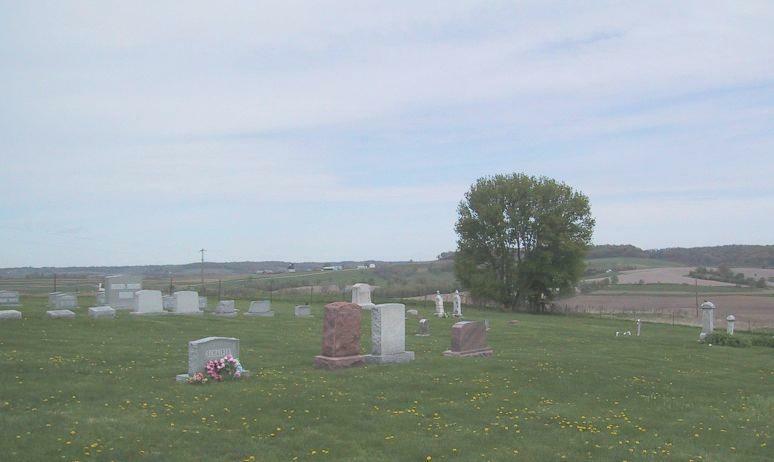 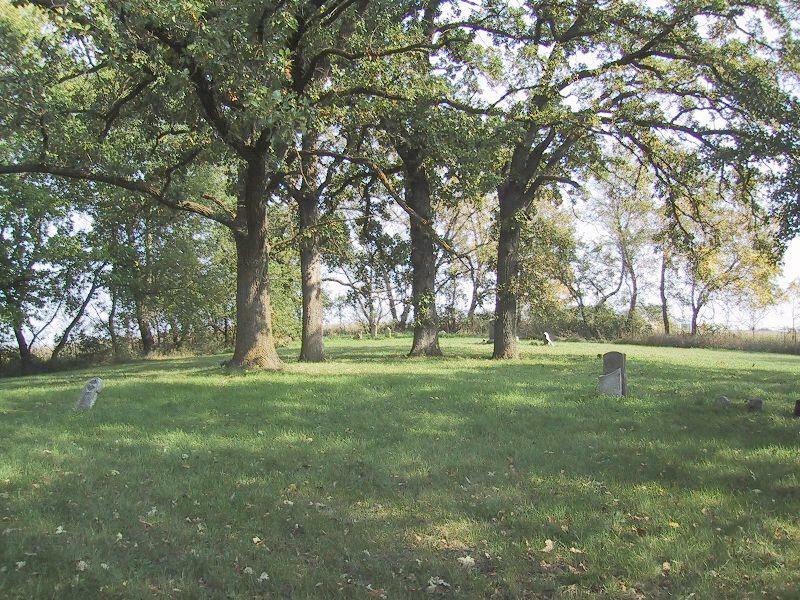 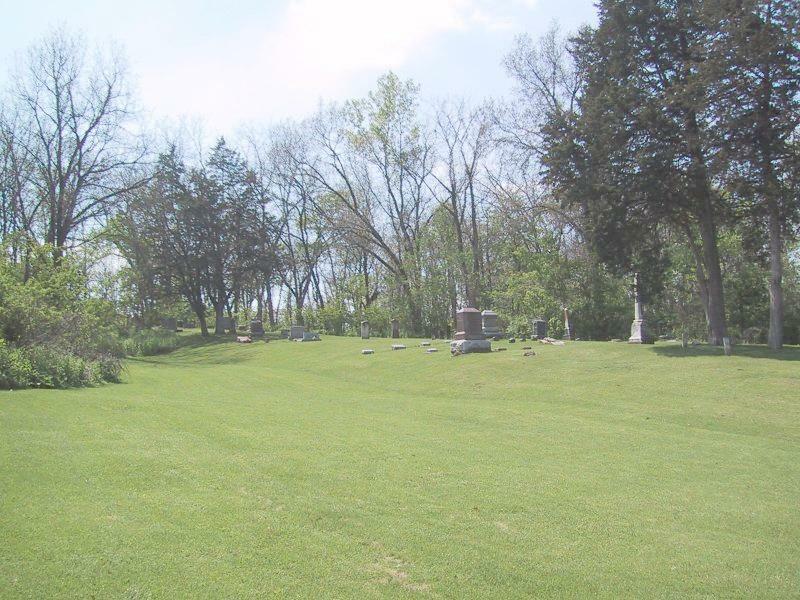 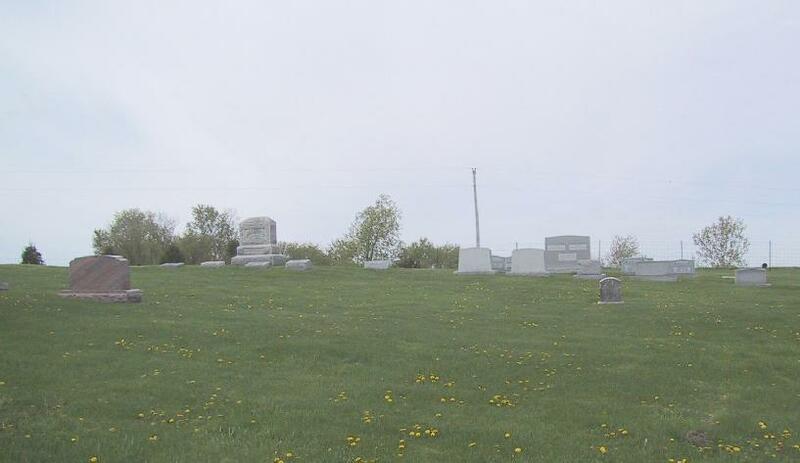 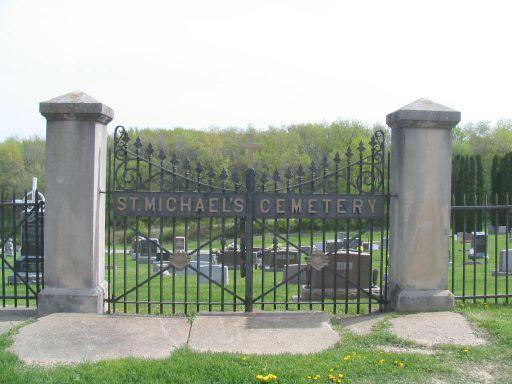 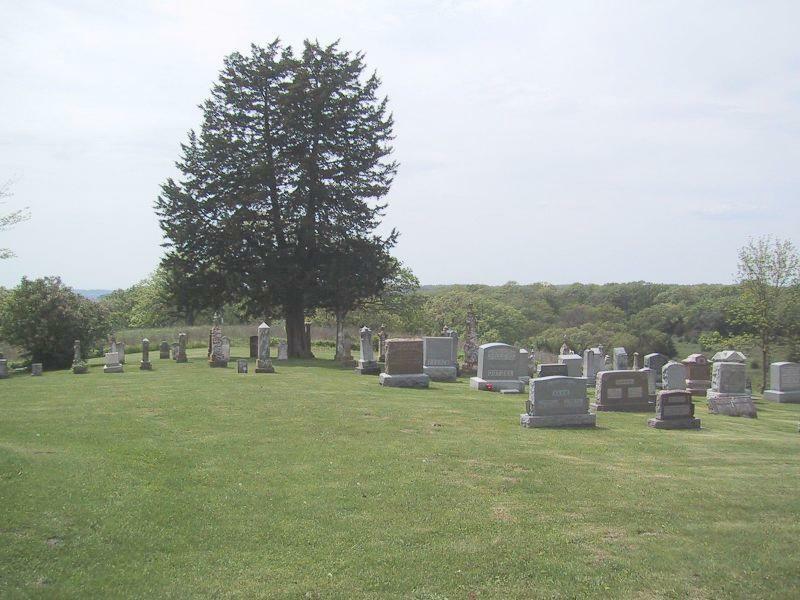 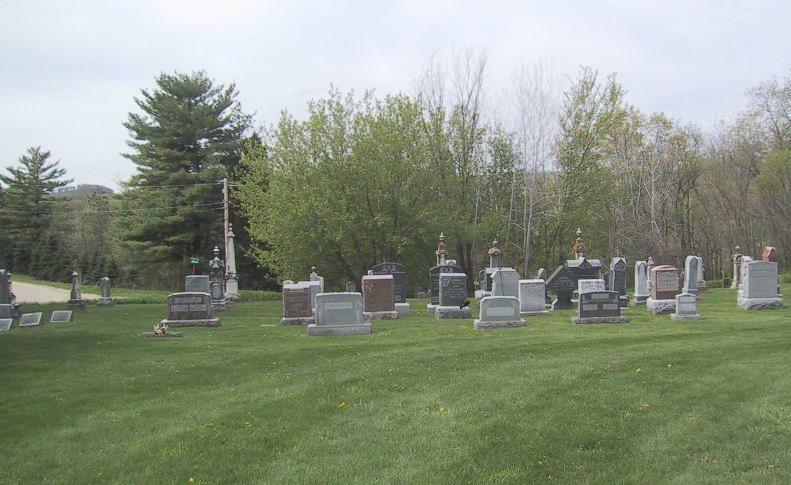 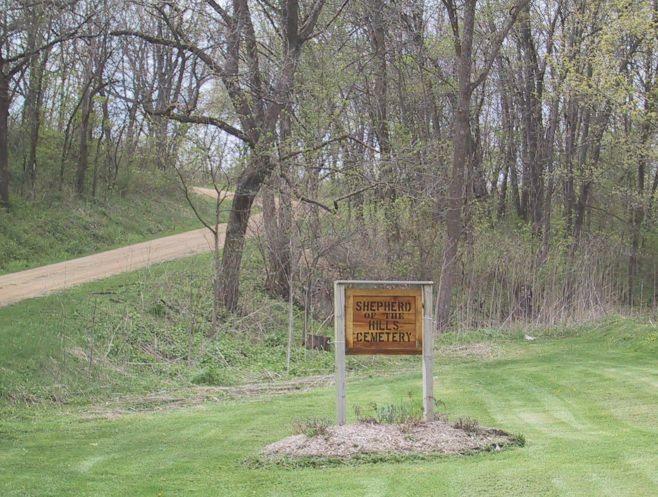 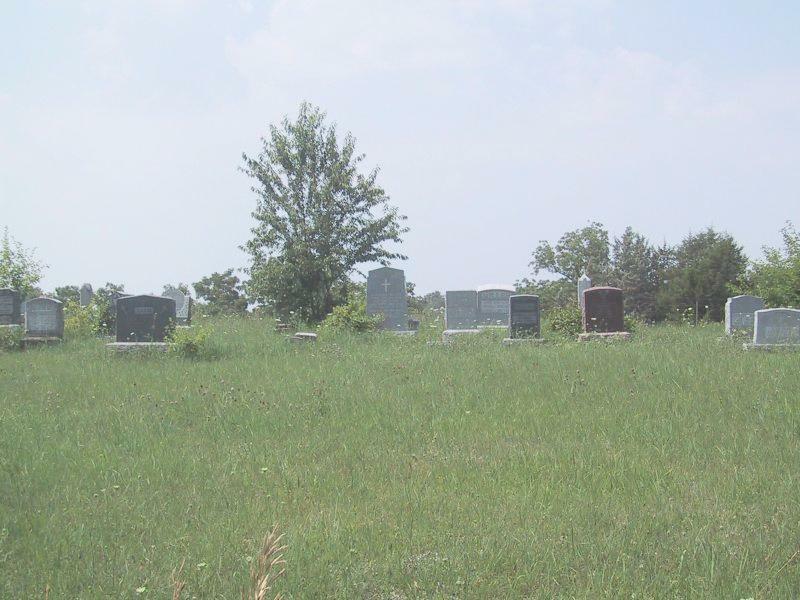 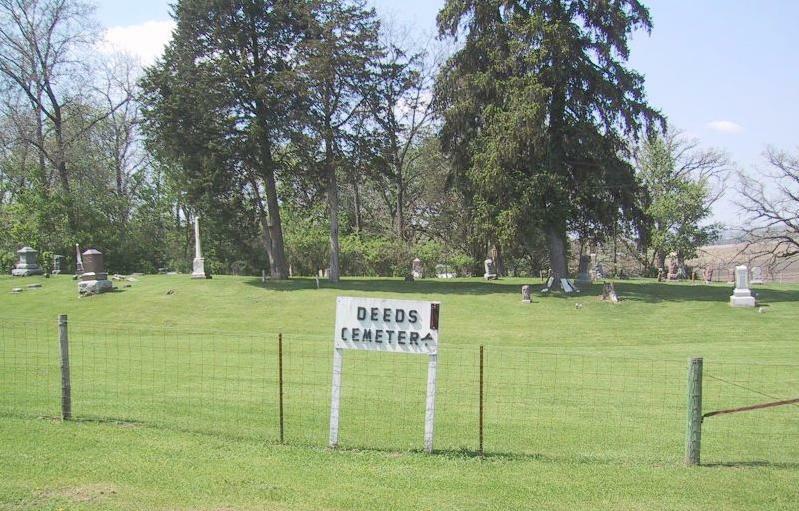 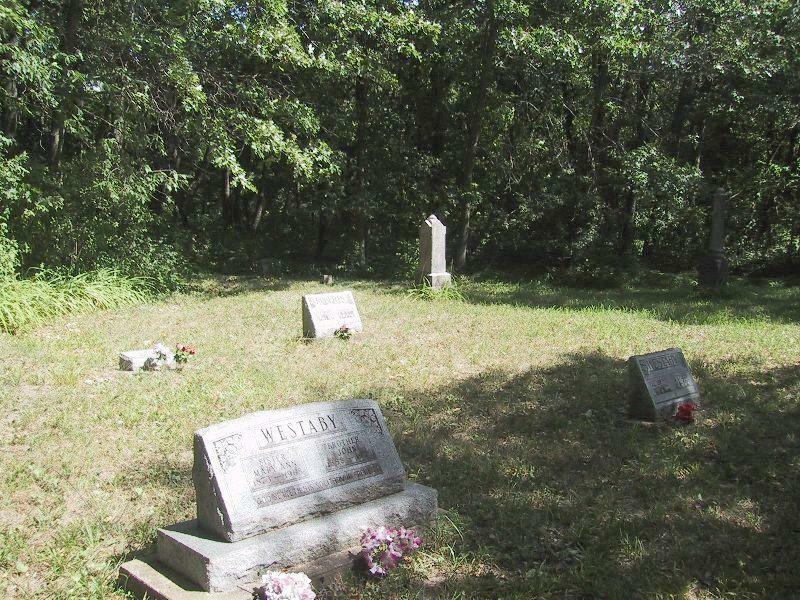 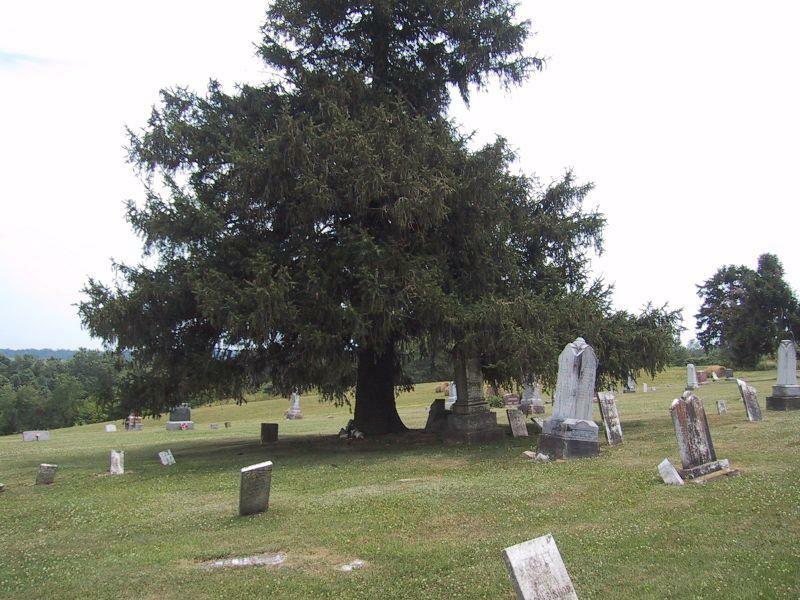 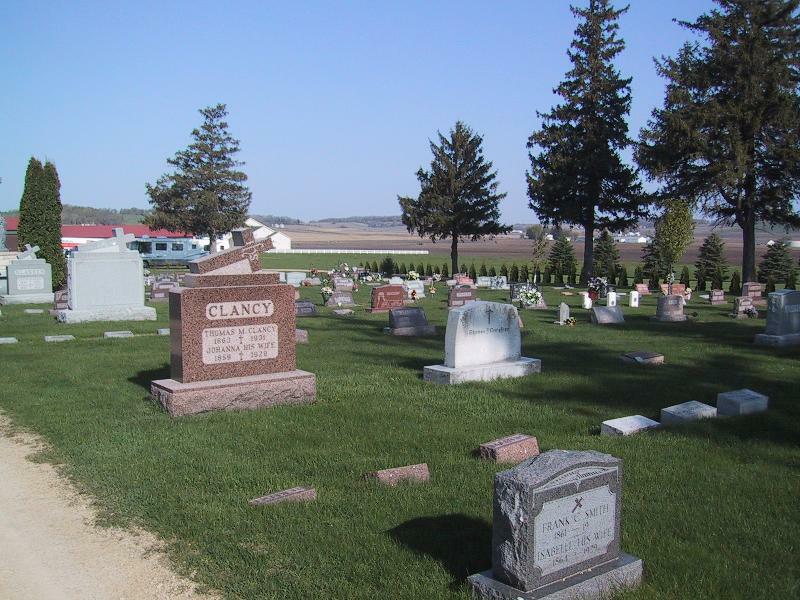 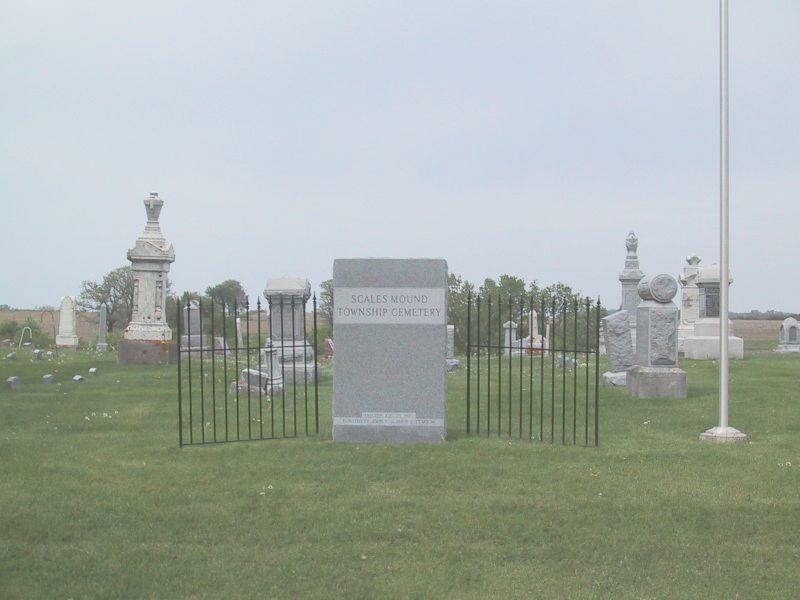 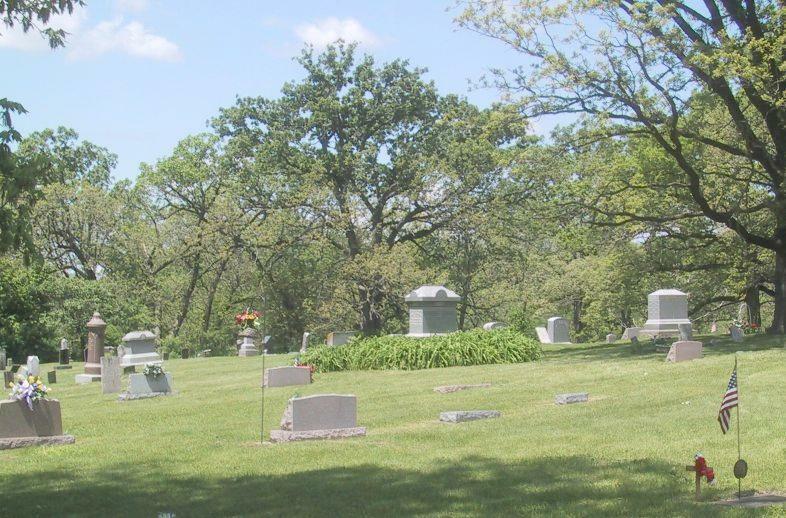 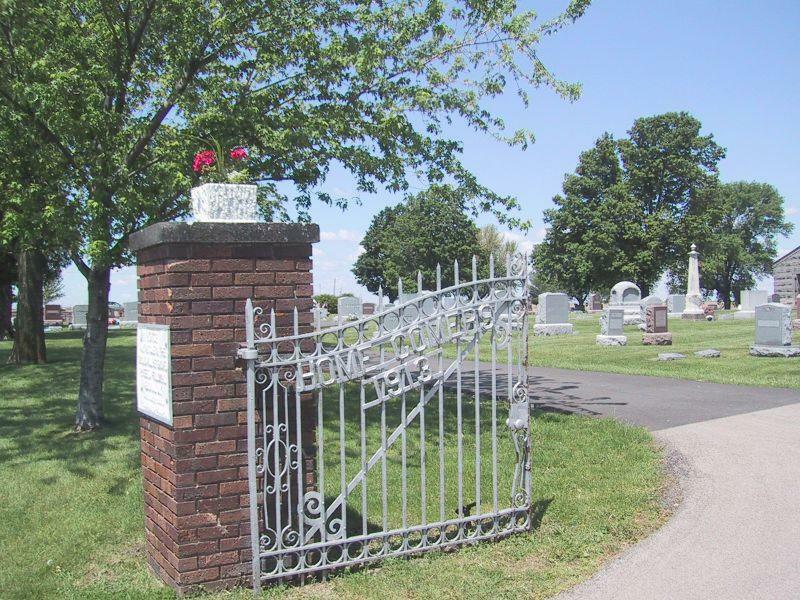 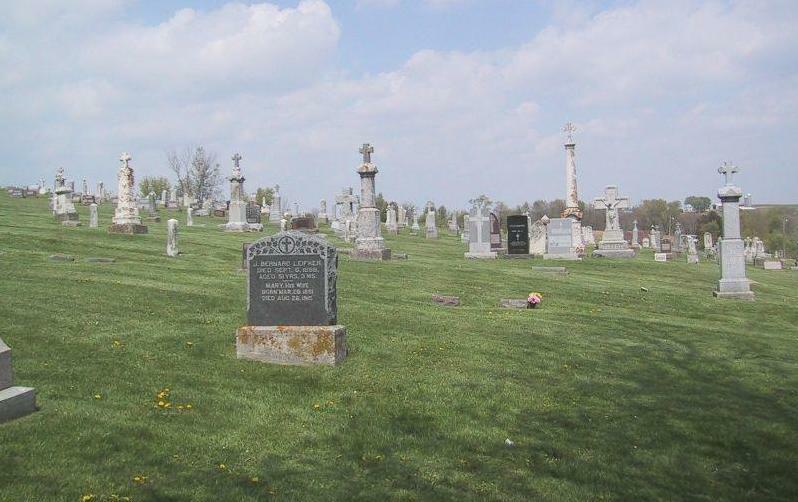 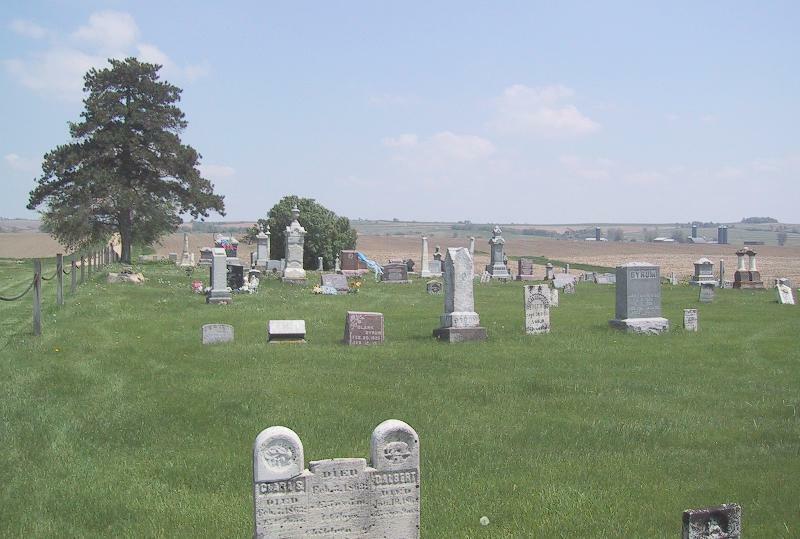 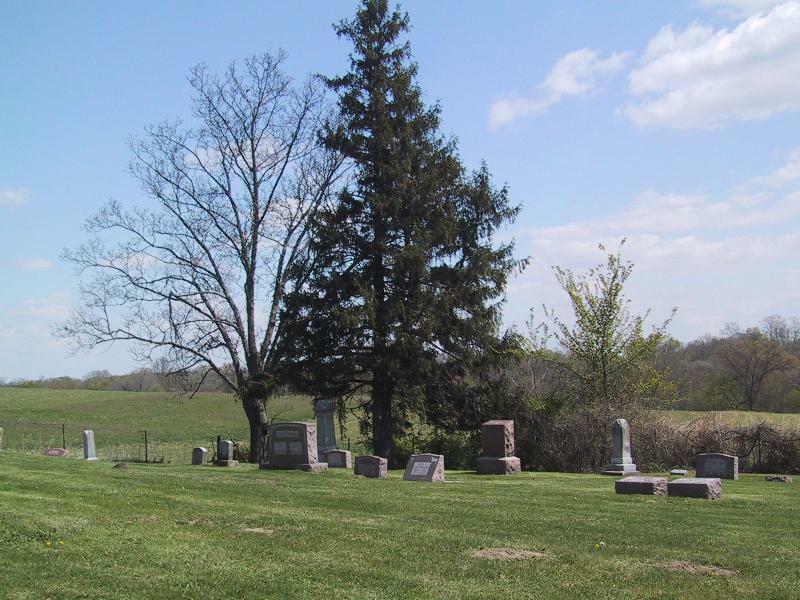 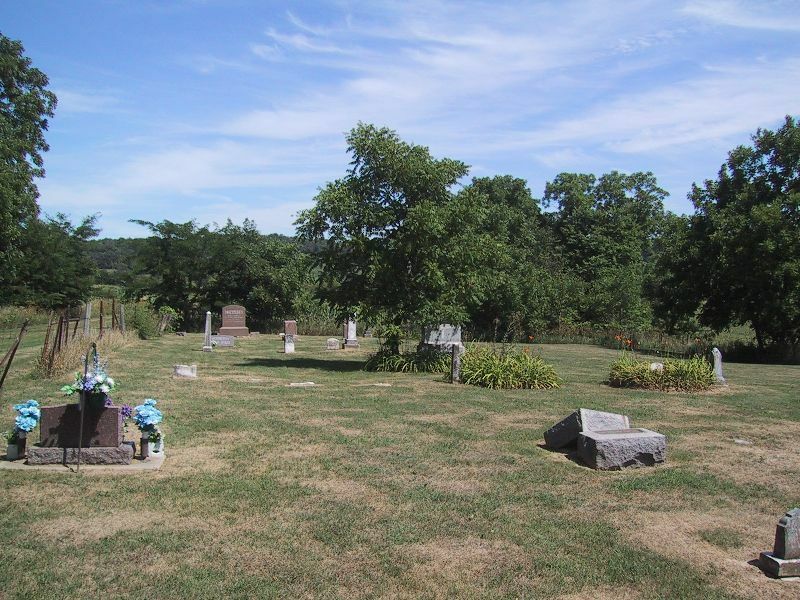 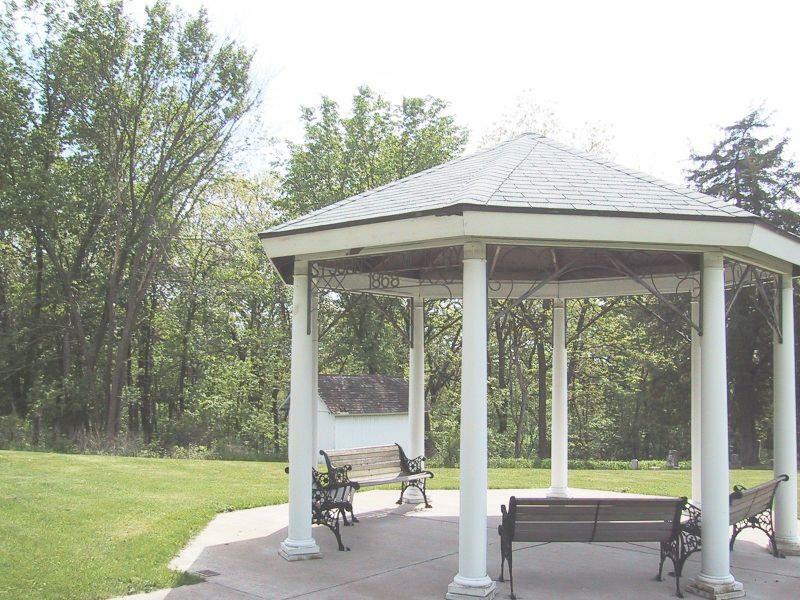 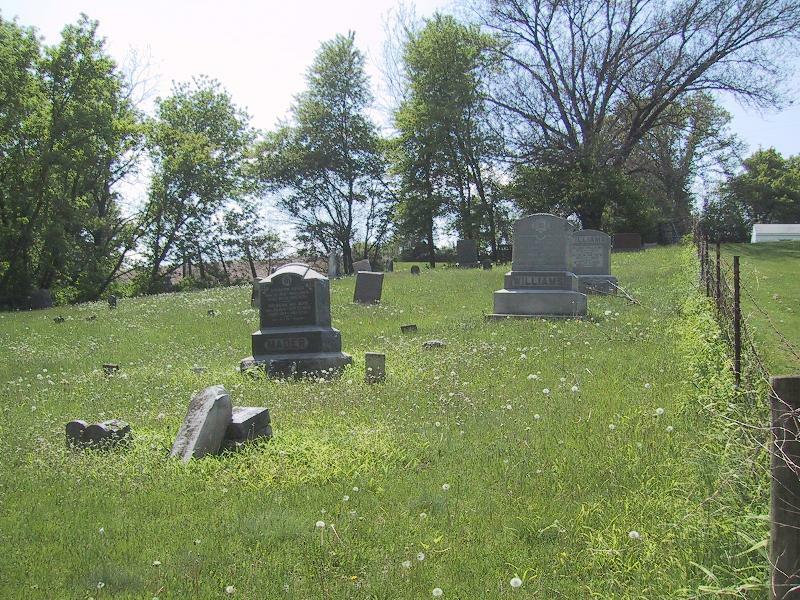 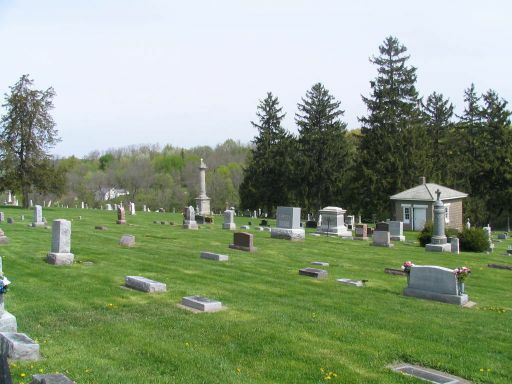 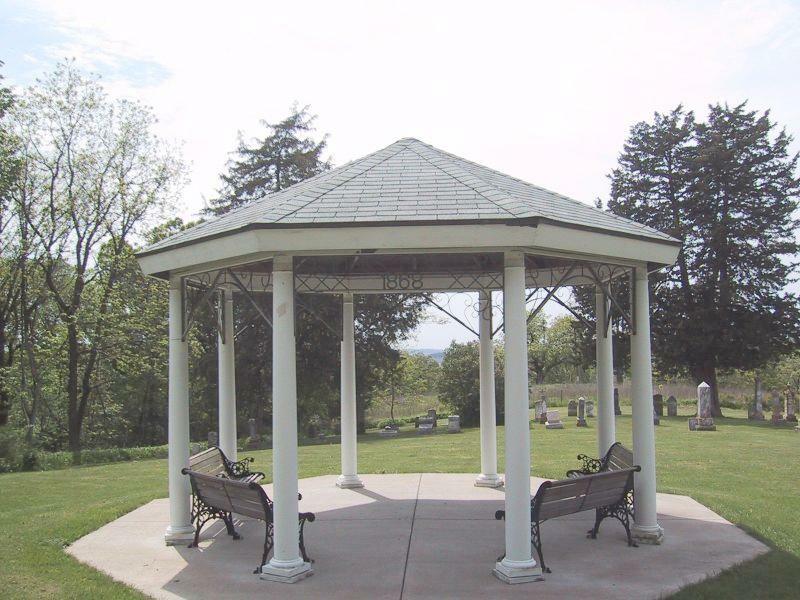 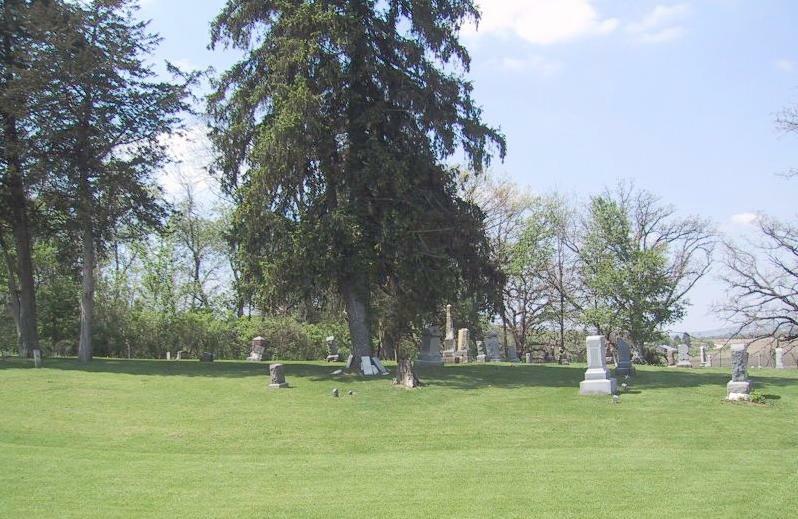 Welcome to the listings of Jo Daviess County Cemeteries. 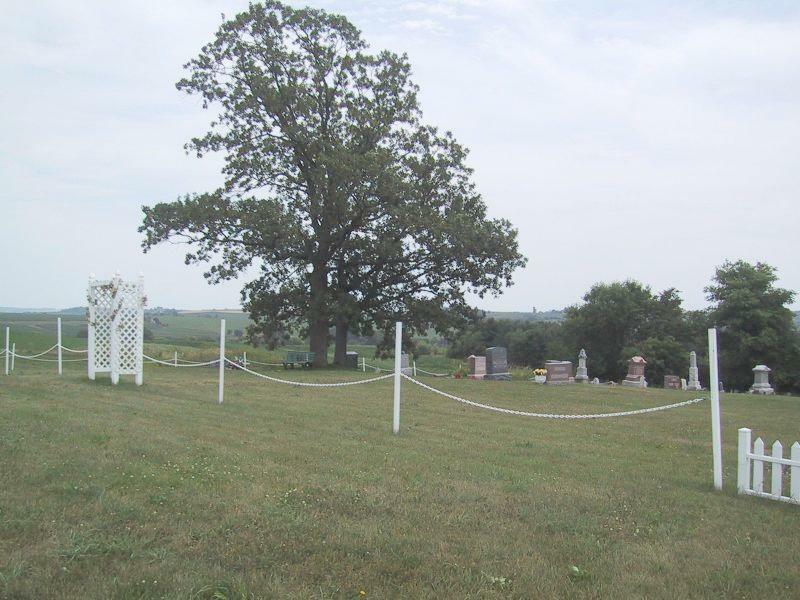 If you notice an error or a missing cemetery, please e-mail our county coordinator, HERE, with the corrections. 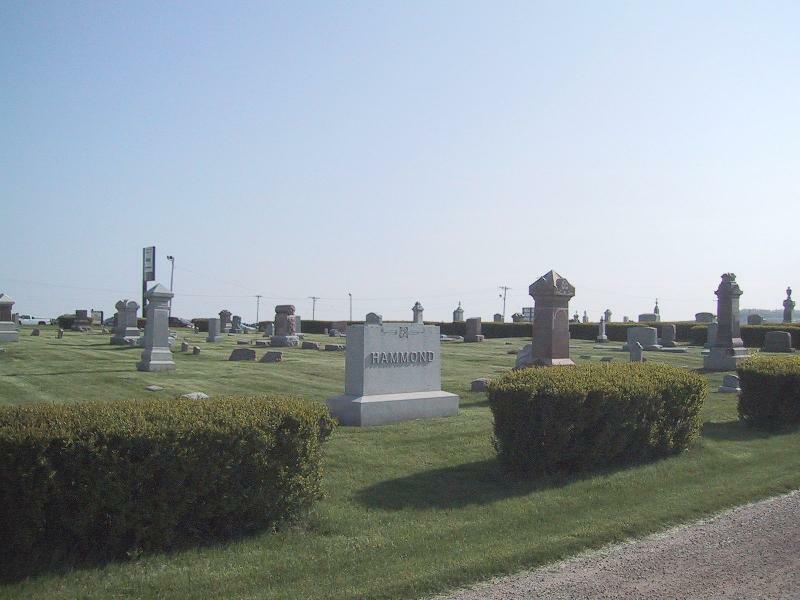 Listings of cemeteries where found in the Robert Hansen Collection and from e-mail of various people. 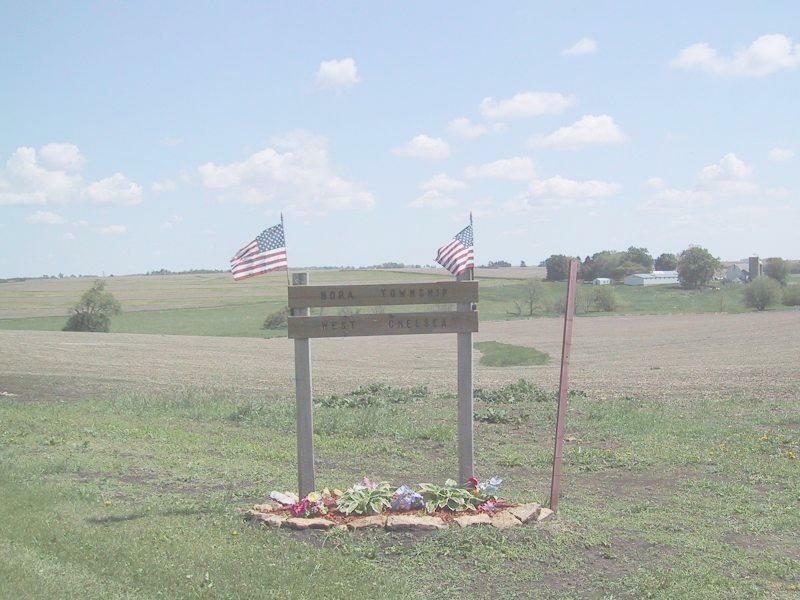 to the USGenWeb's Jo Daviess County, Illinois Homepage to reprint the Robert Hansen Collection. 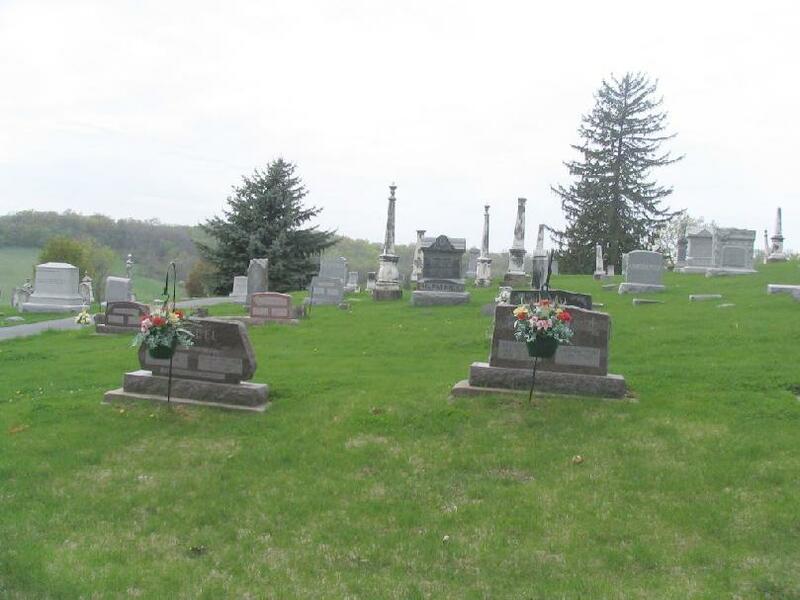 We would especially like to thank Marjorie Smith and Susan Wilson for their work in preparing the cemetery listings for the web site. 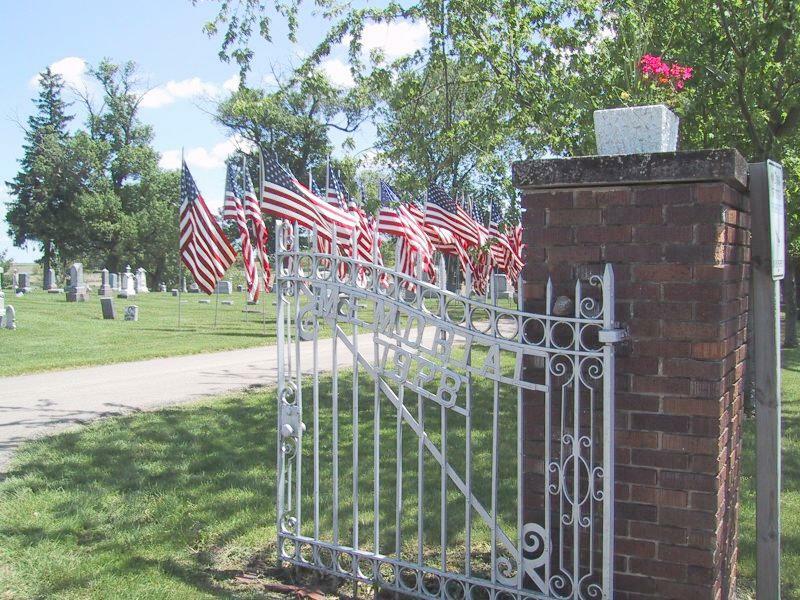 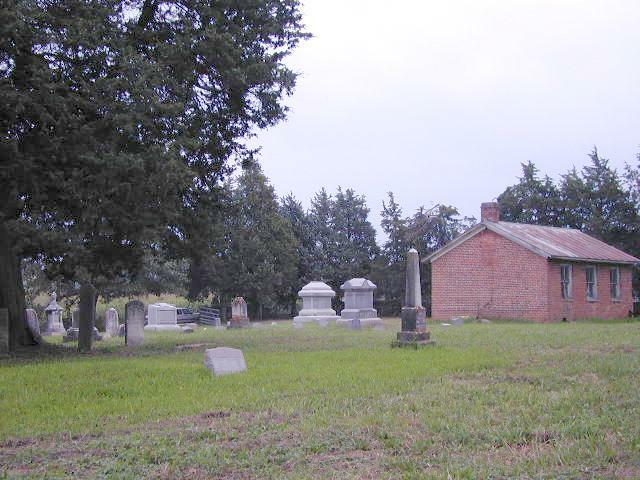 We would like to also thank Bonnie Selig for her submission of cemetery photos. 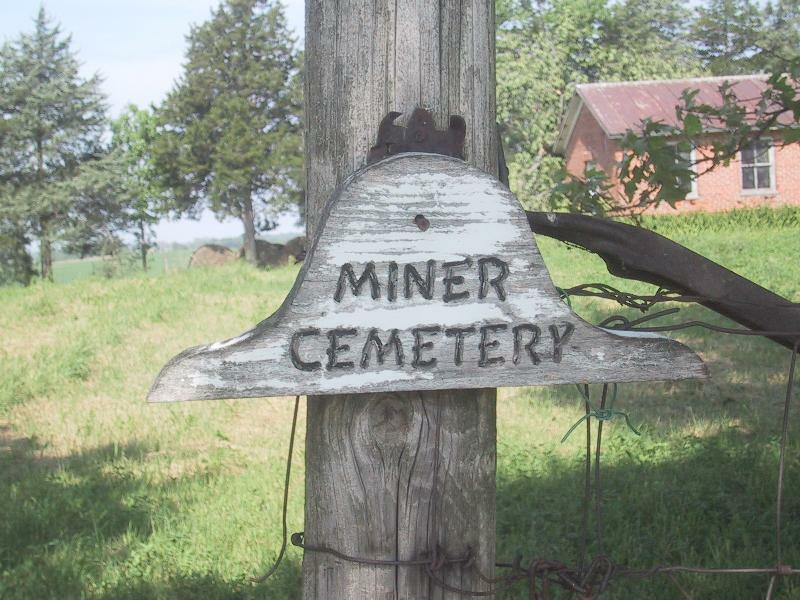 Please remember that this information is only a starting point for you to do research. 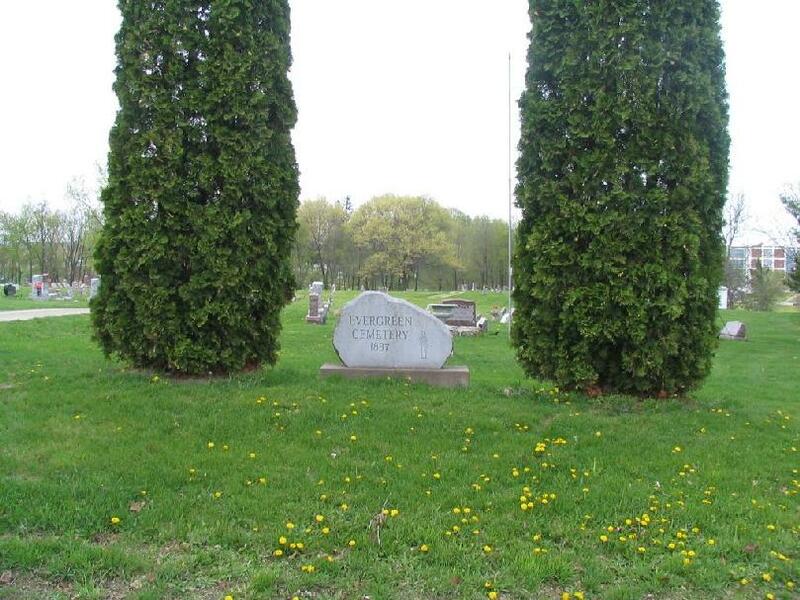 You should "Verify" all information found! 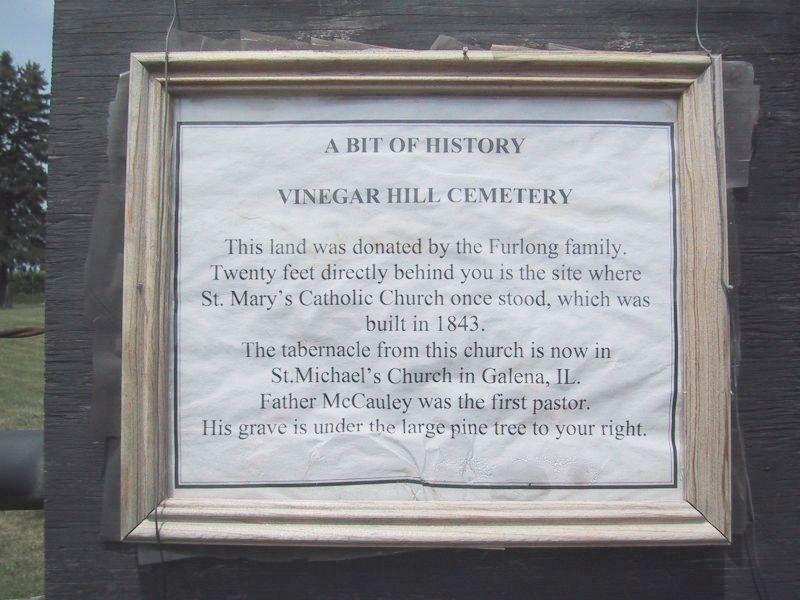 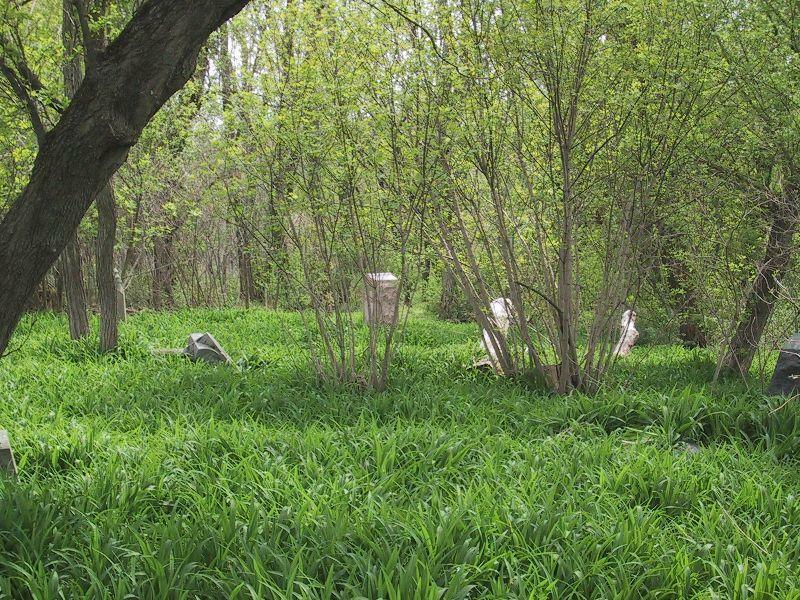 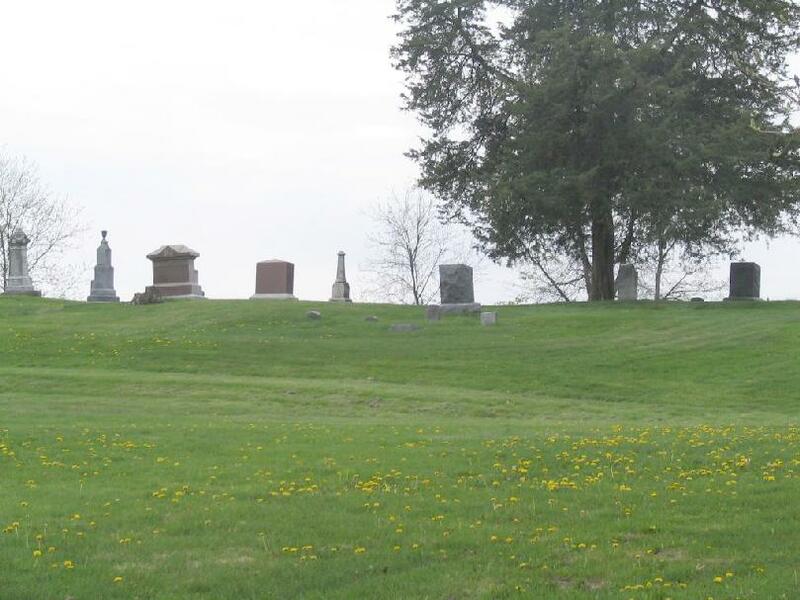 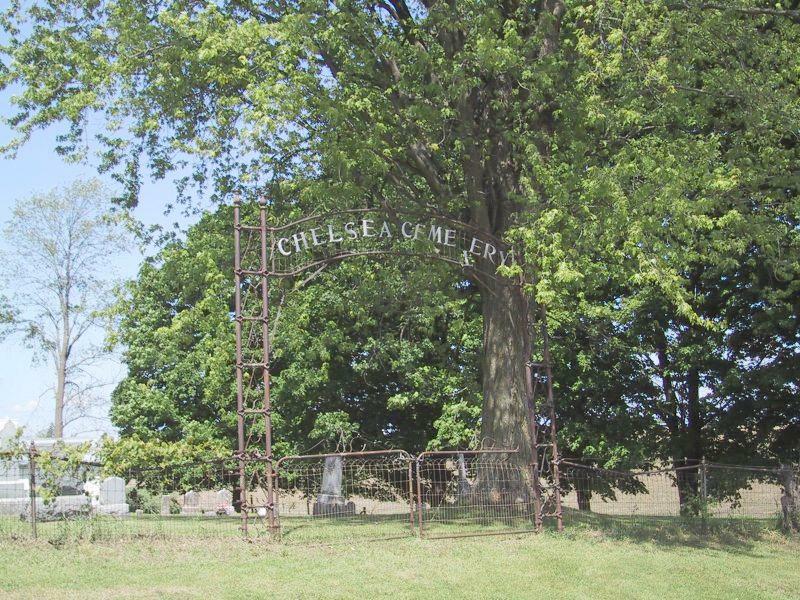 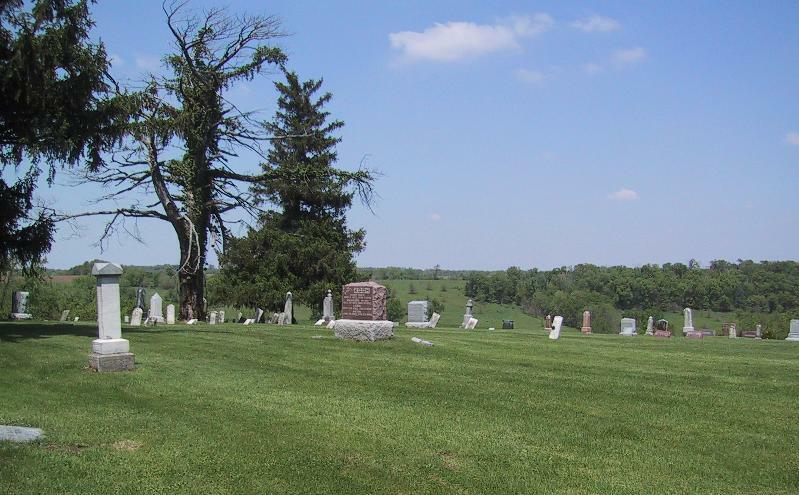 Visit the actual cemetery where your ancestor is buried. 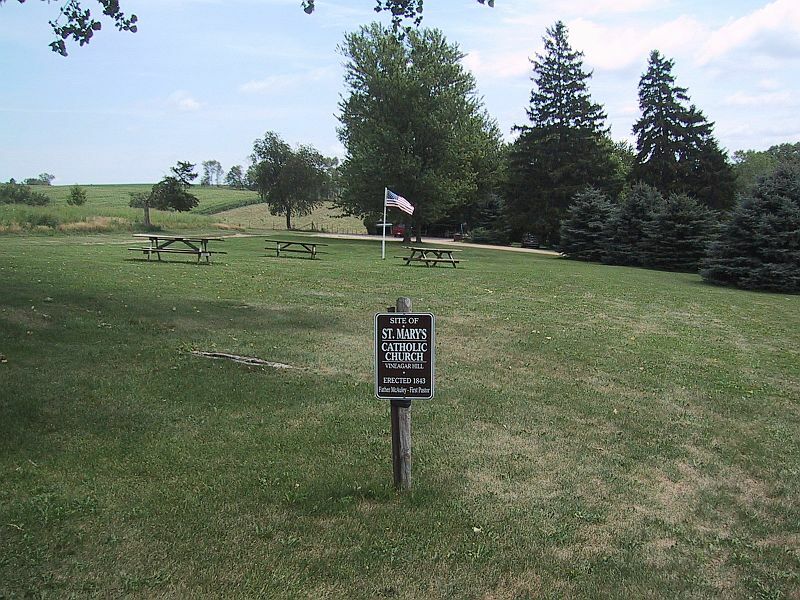 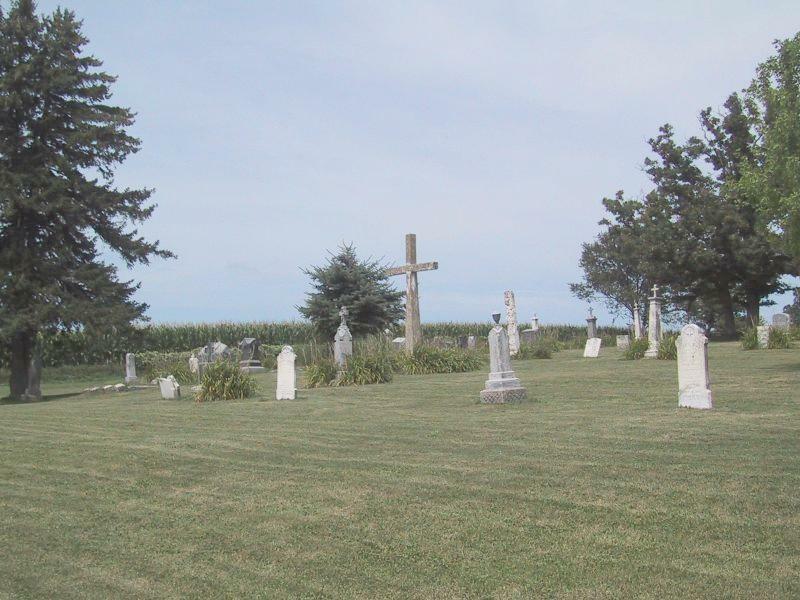 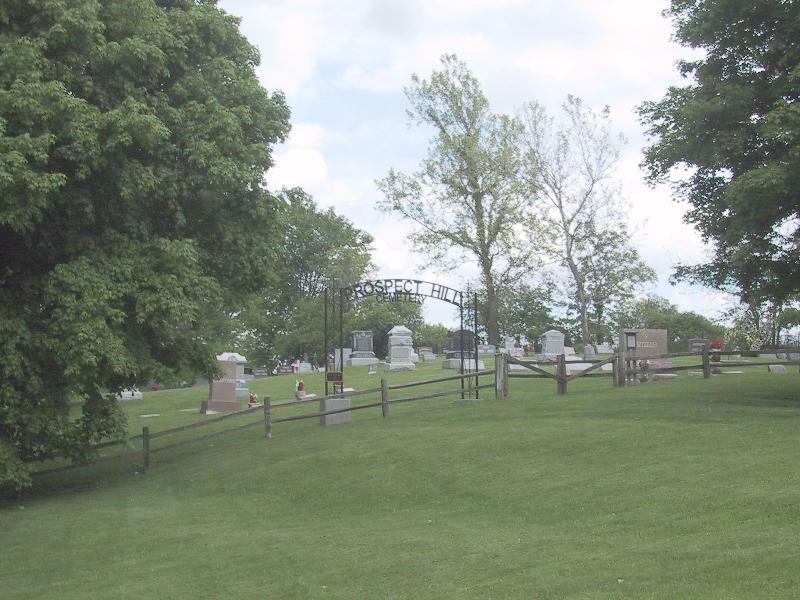 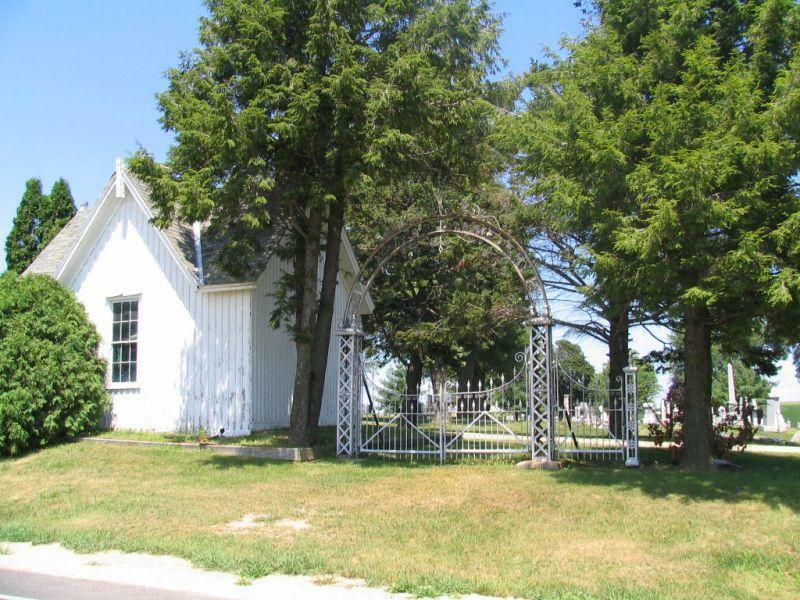 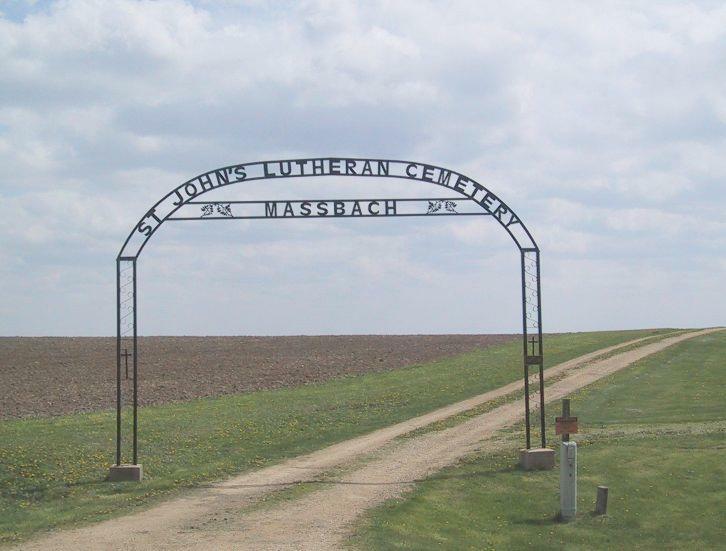 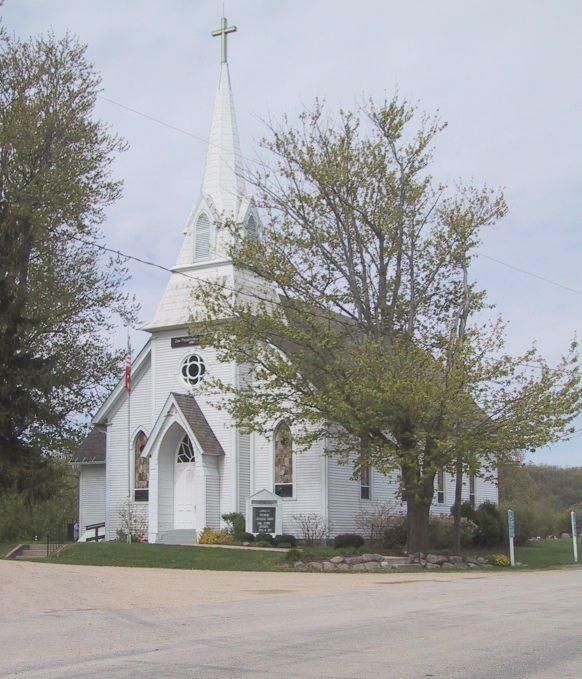 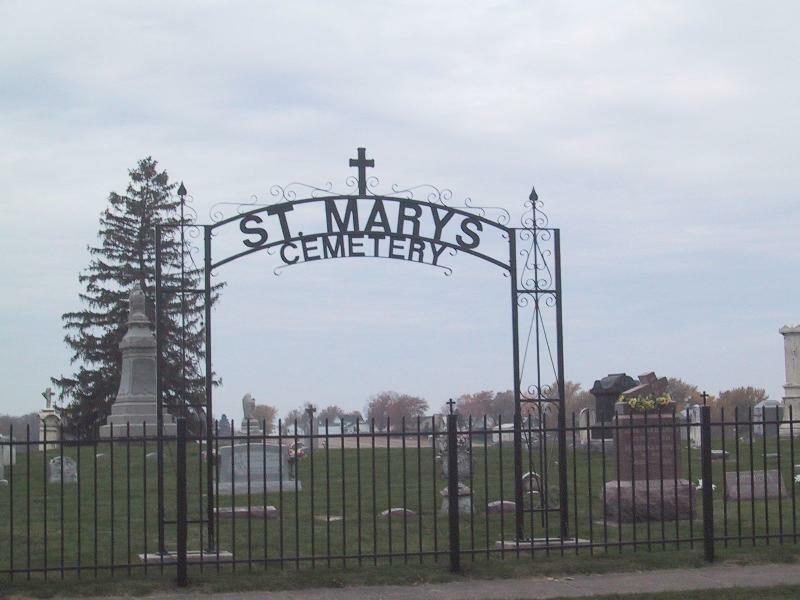 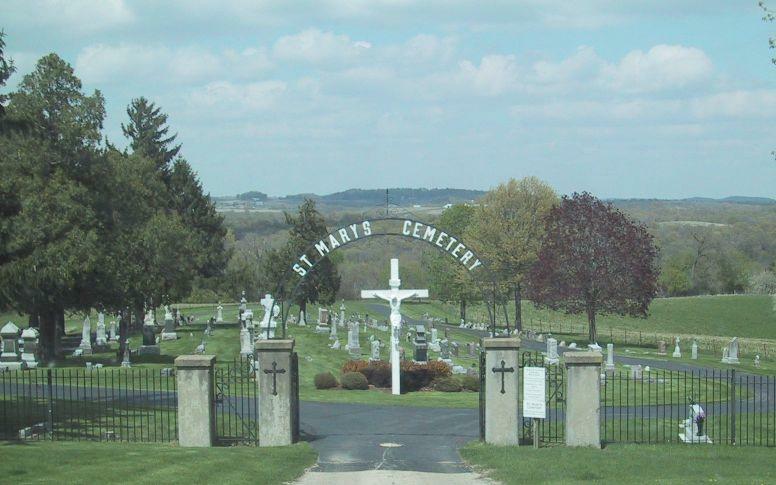 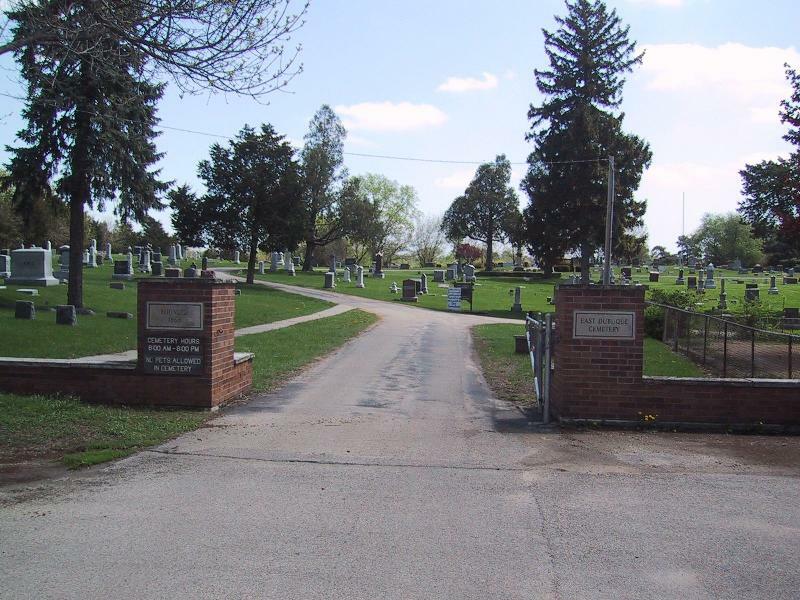 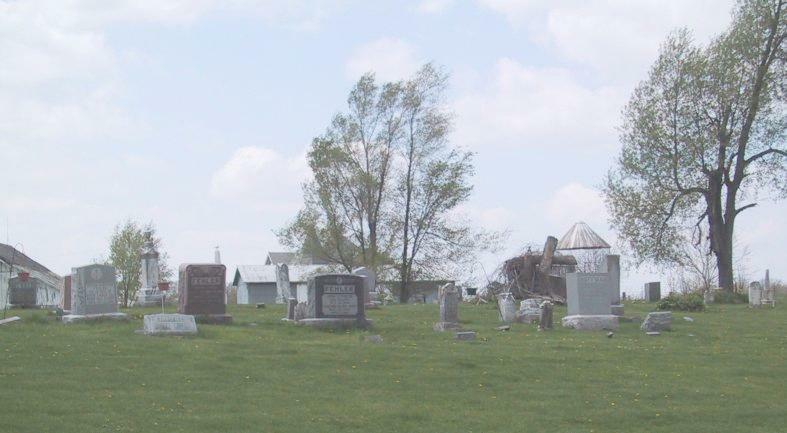 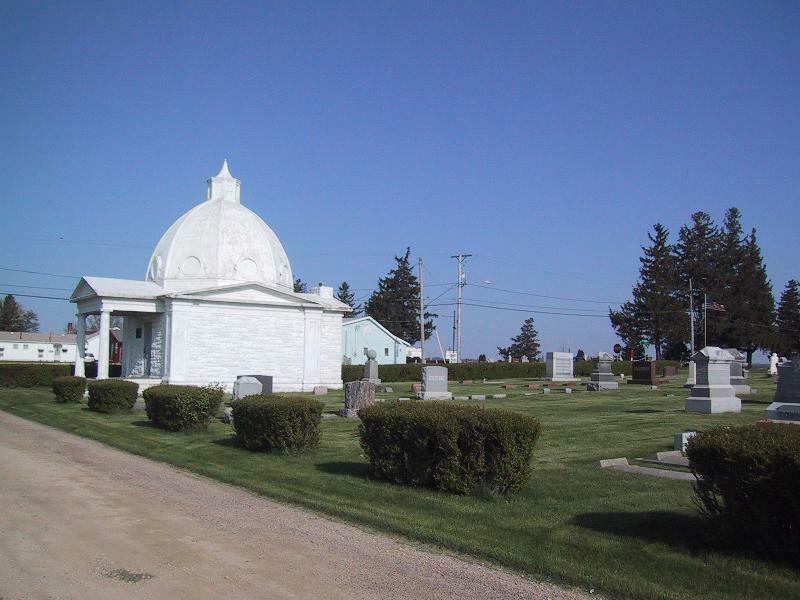 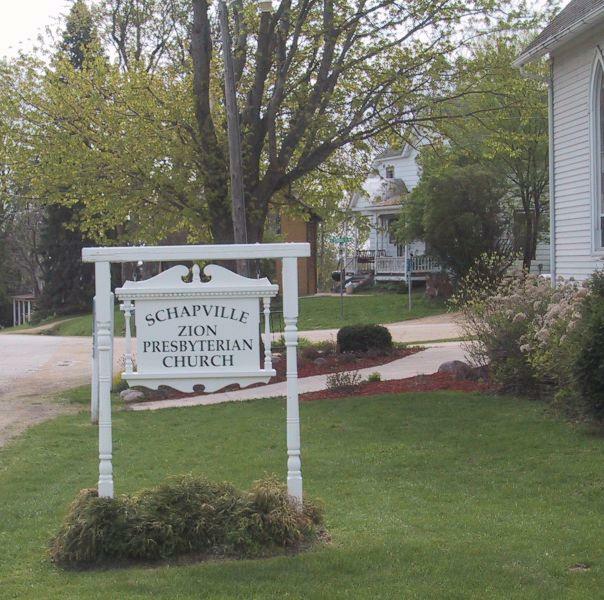 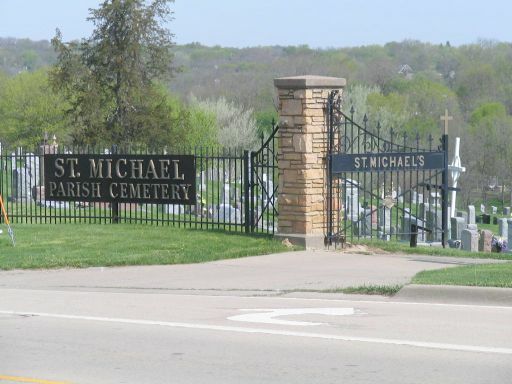 The following cemeteries contain burial data for persons of Jo Daviess Co. nativity. 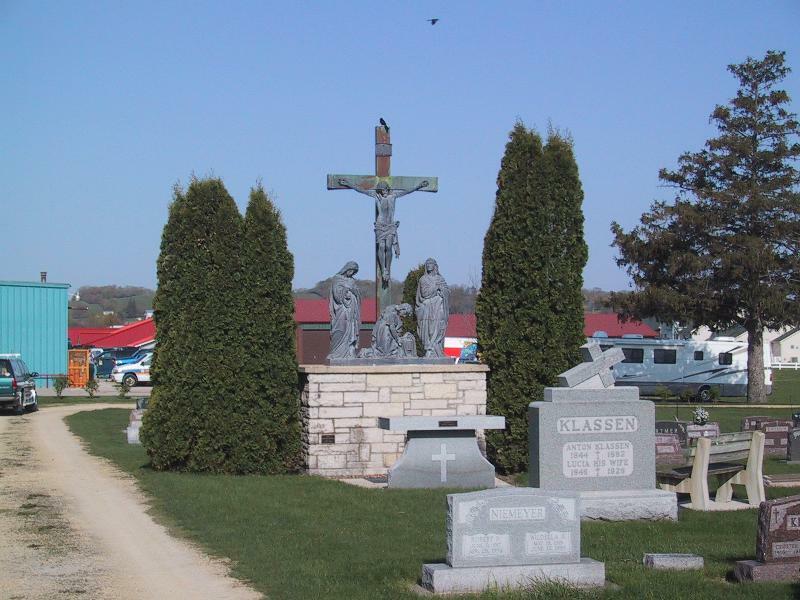 Kent Lutheran Cemetery. 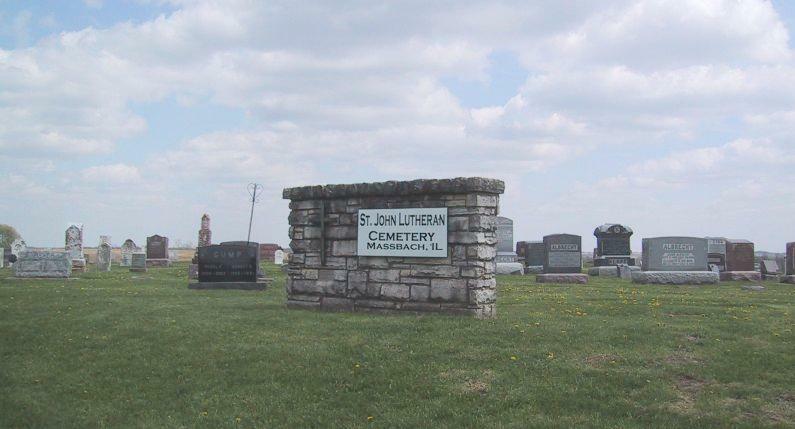 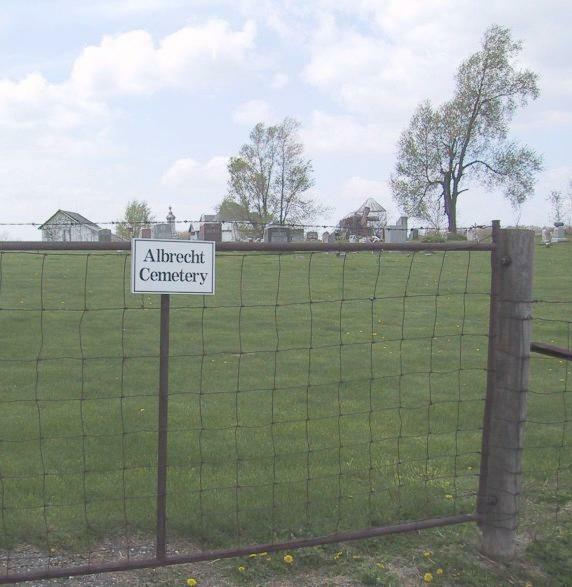 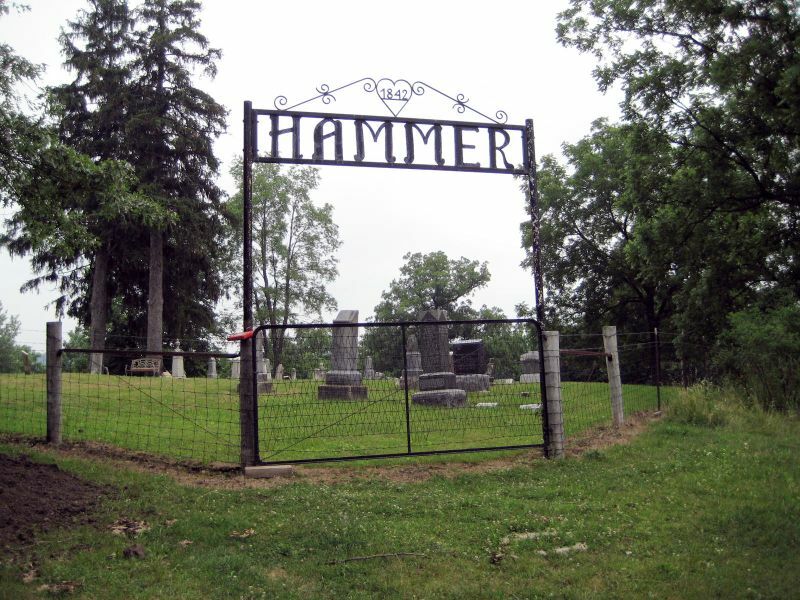 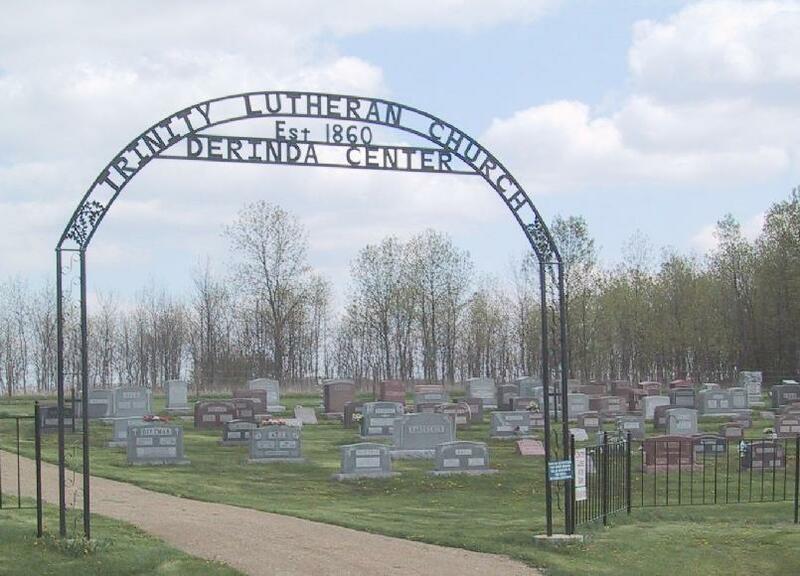 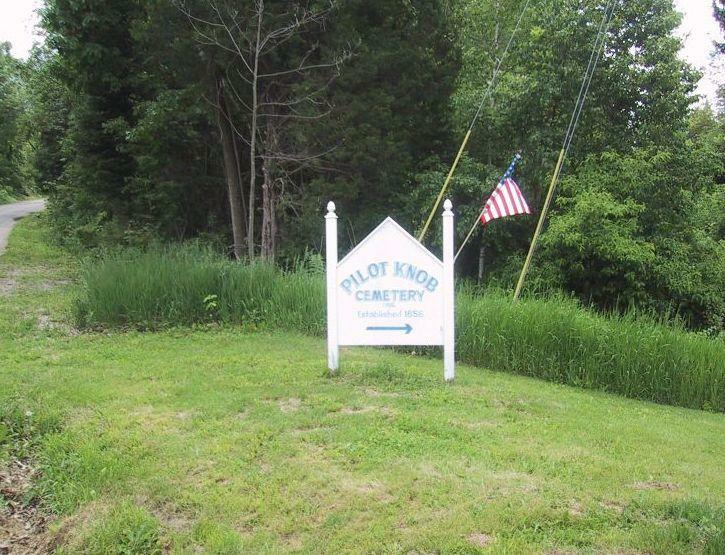 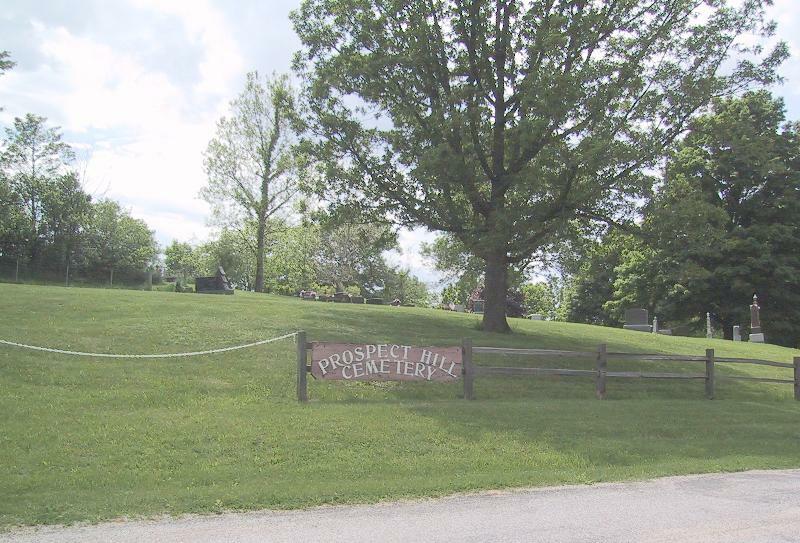 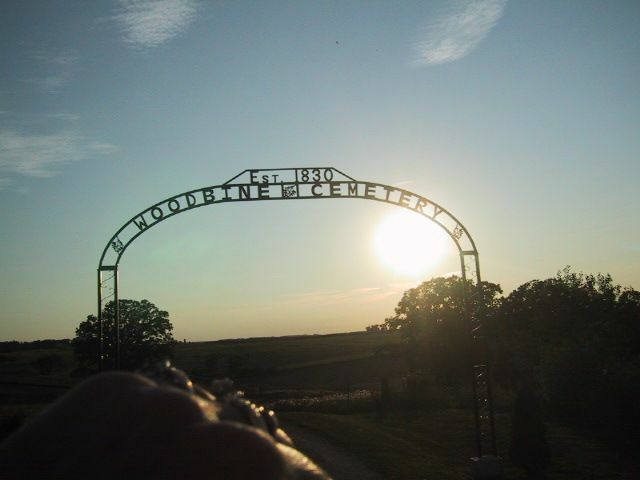 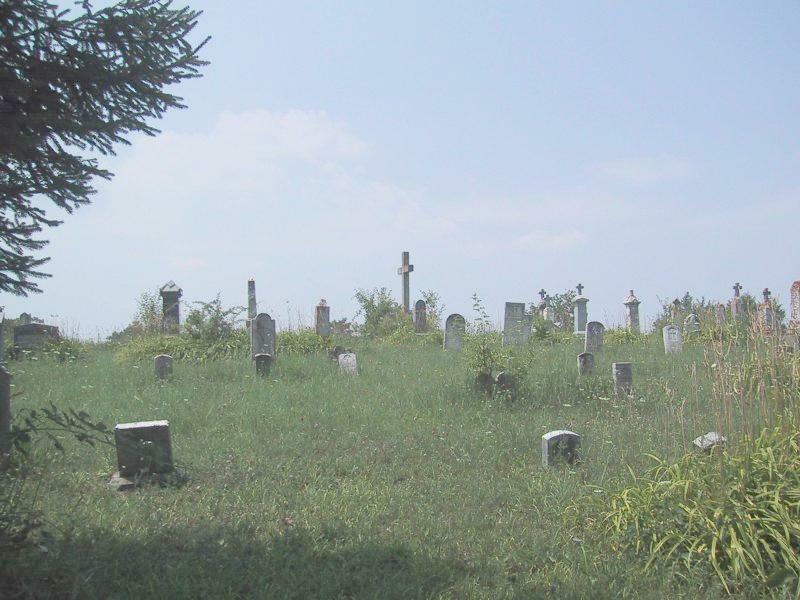 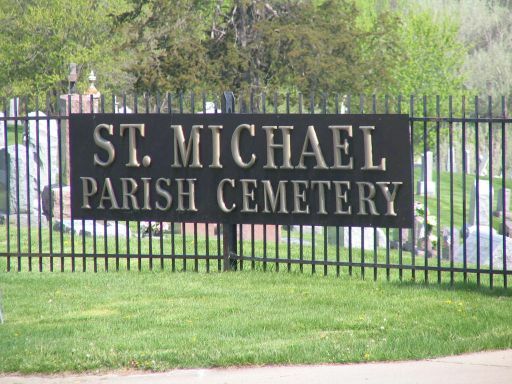 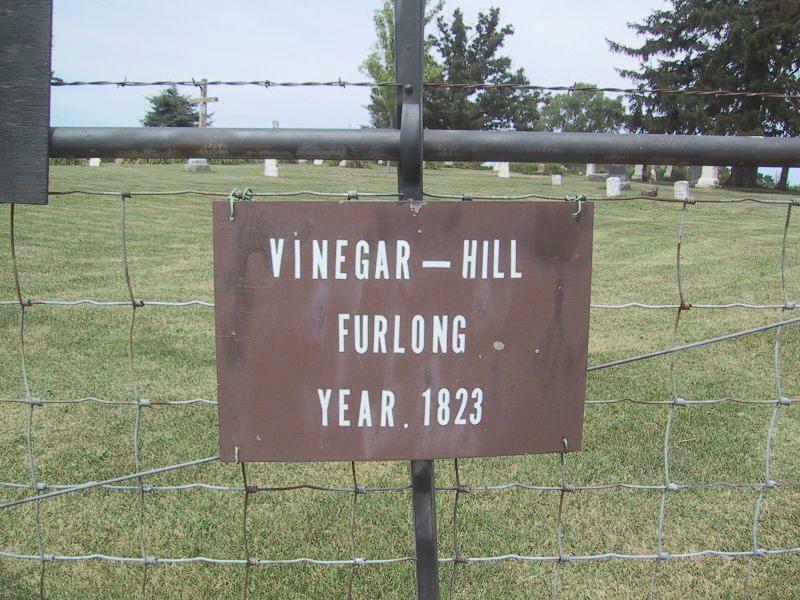 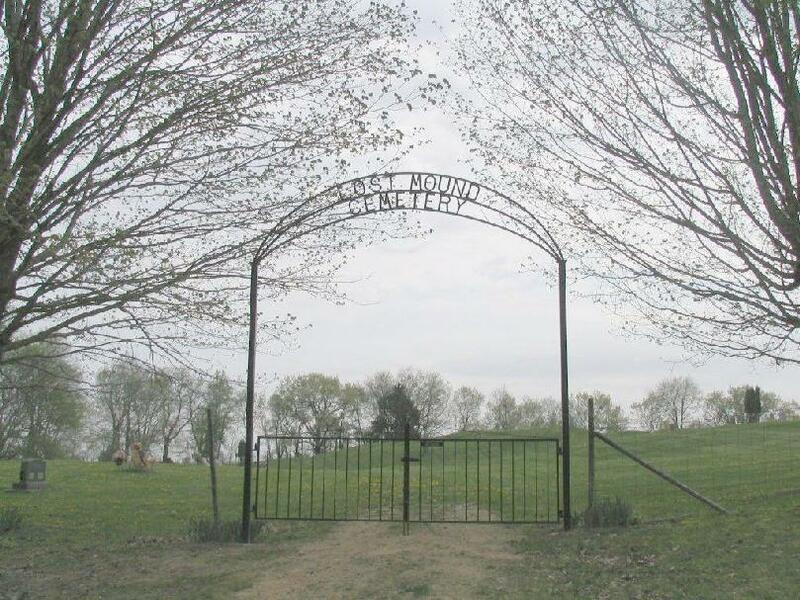 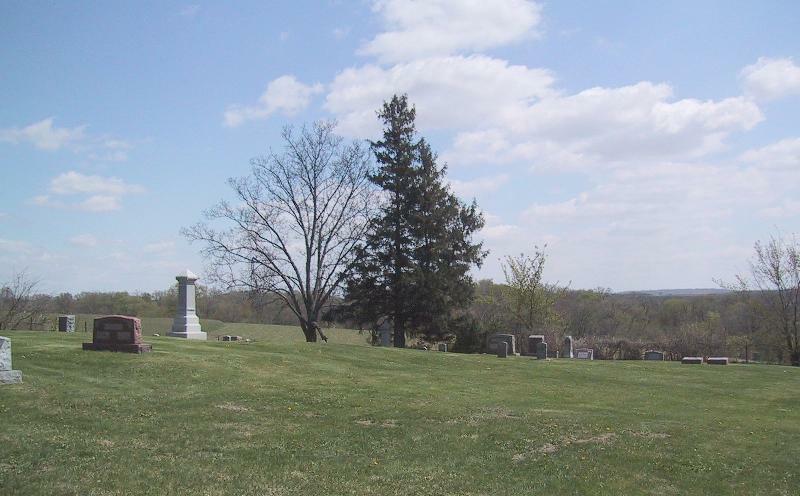 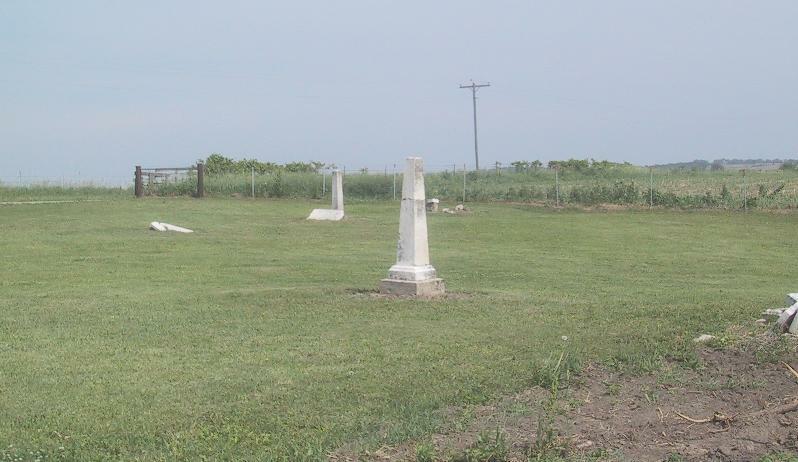 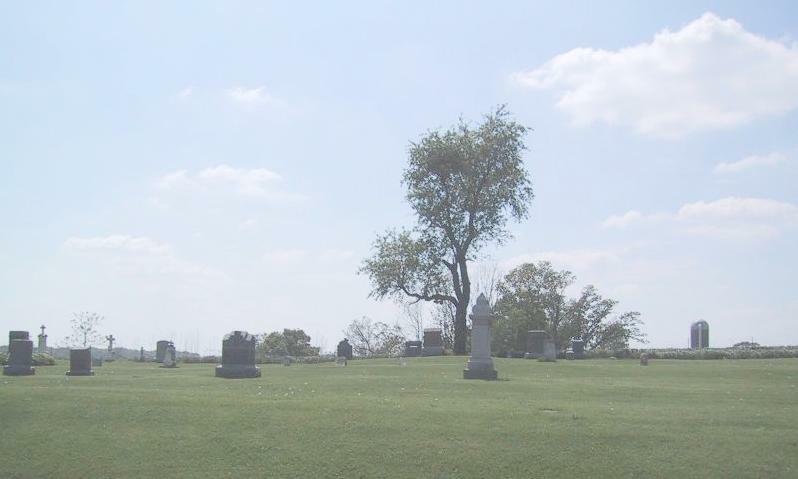 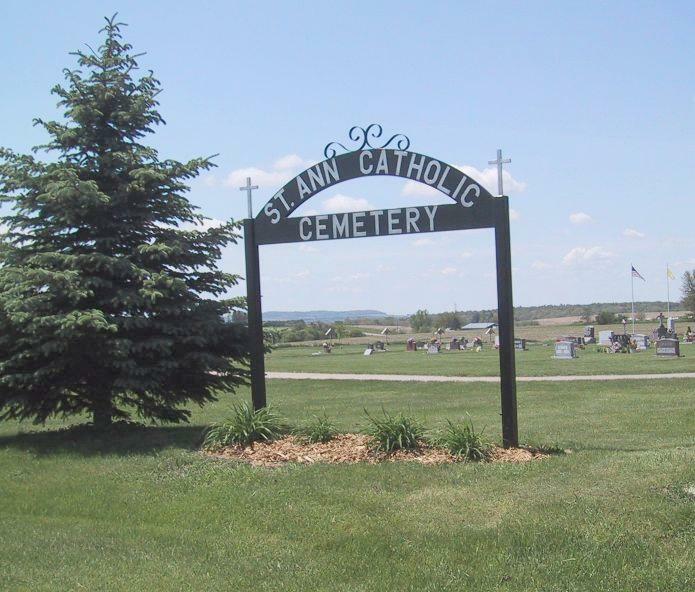 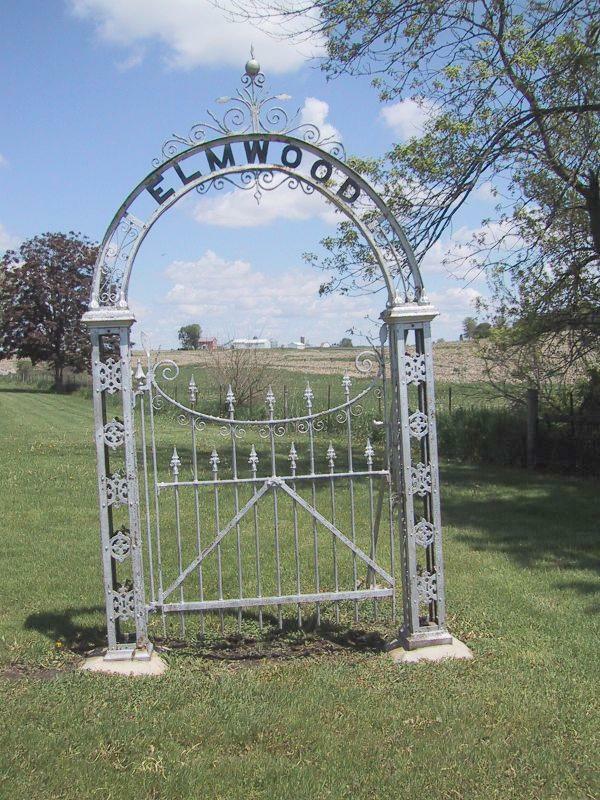 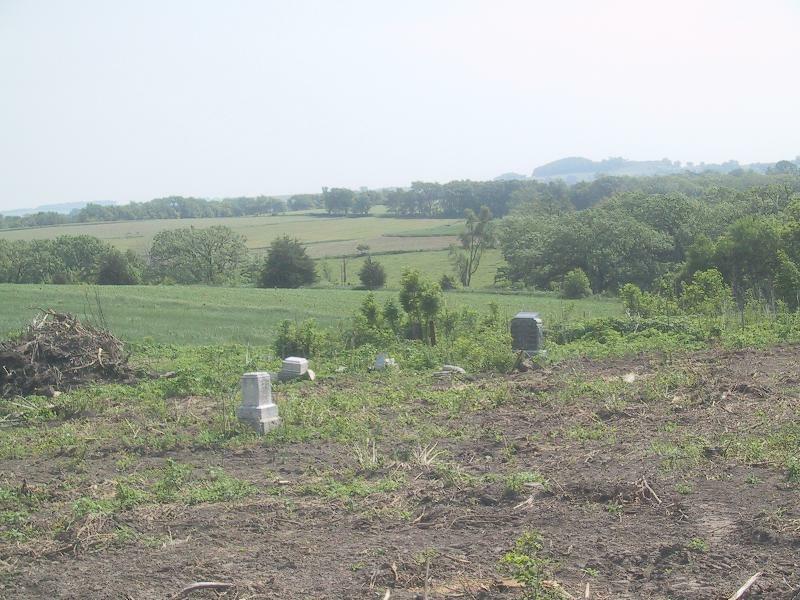 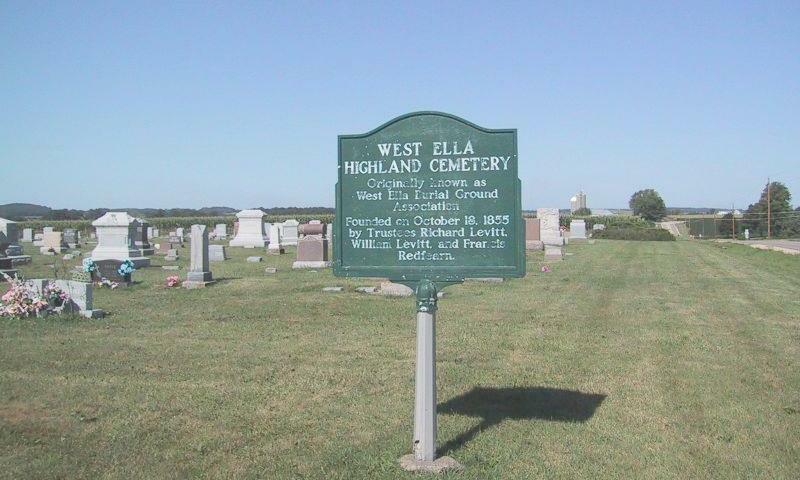 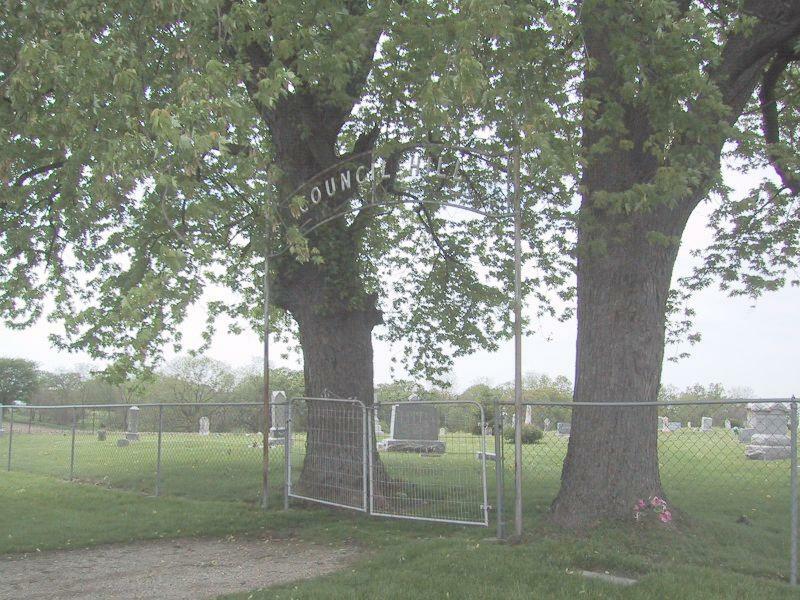 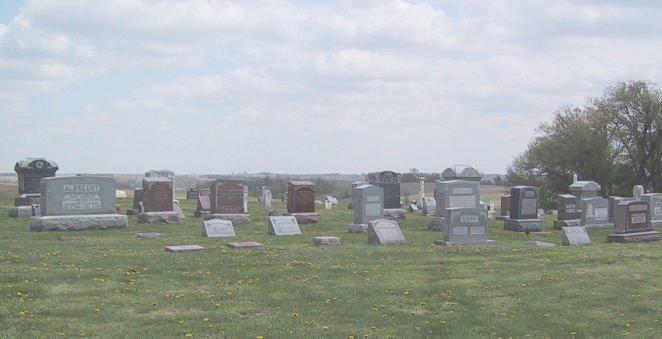 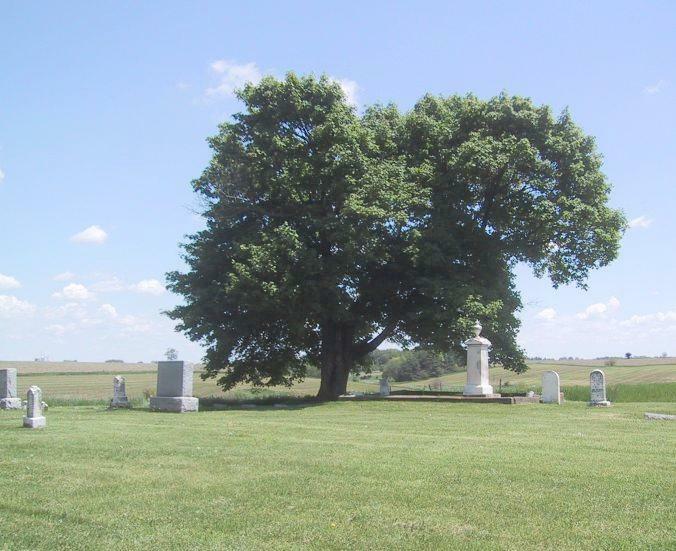 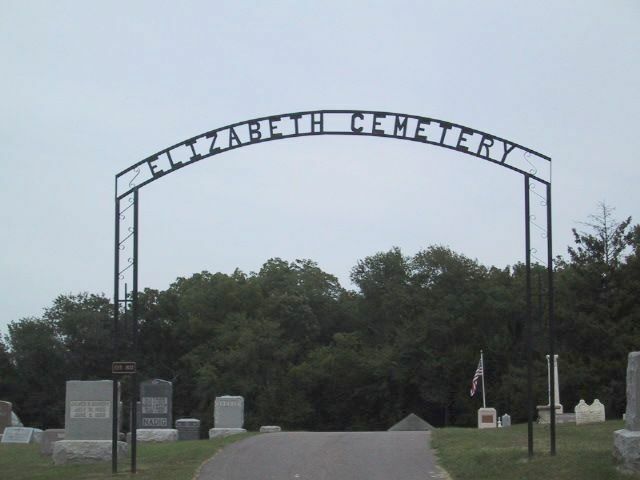 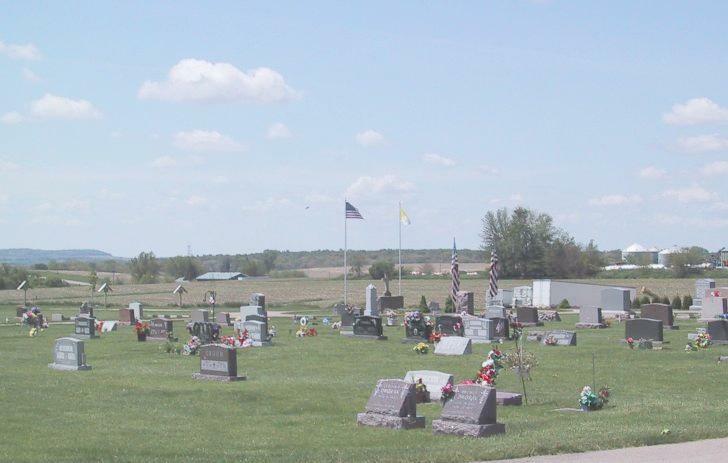 This cemetery is located in Stephenson Co., IL.